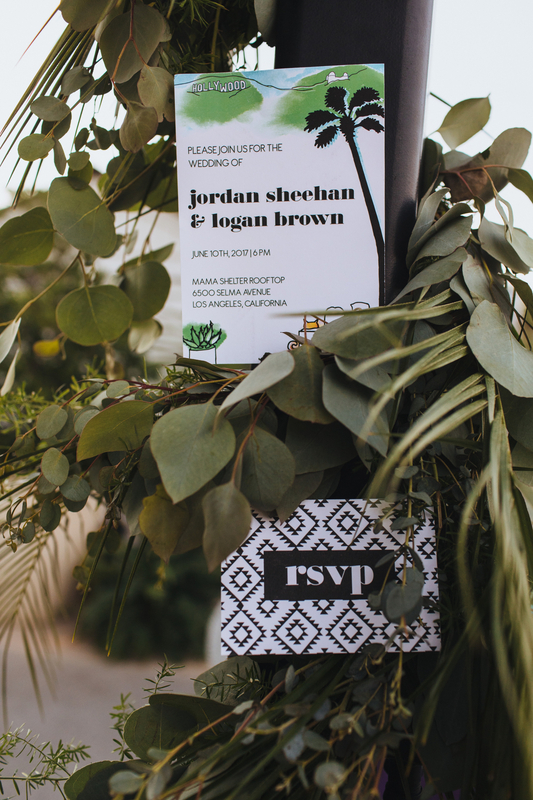 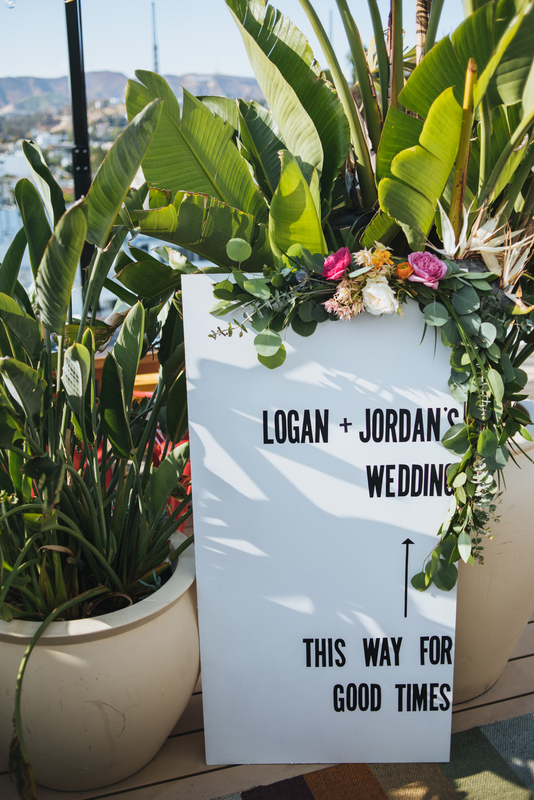 Jordan + Logan first met in college and were happily surprised when their paths crossed again years later, after they had both moved to LA. 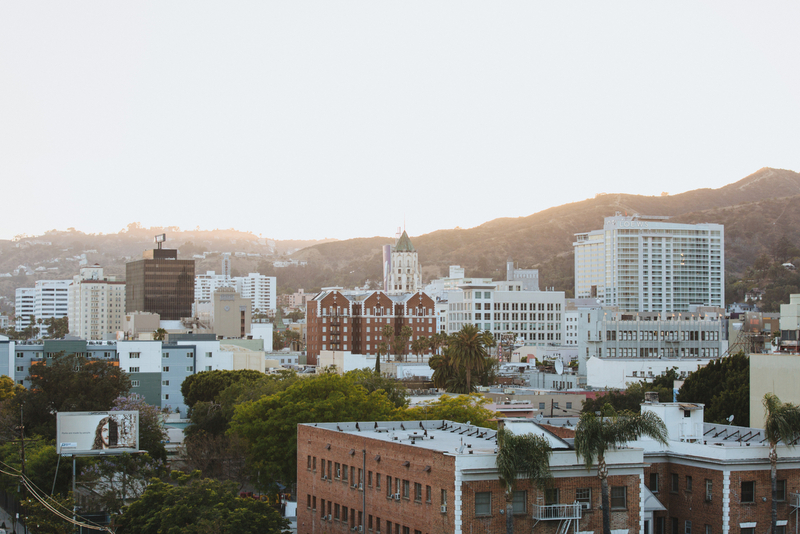 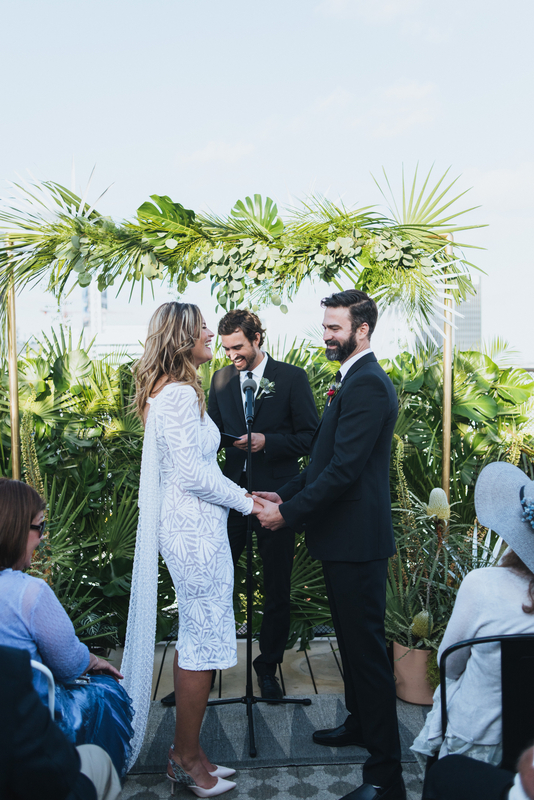 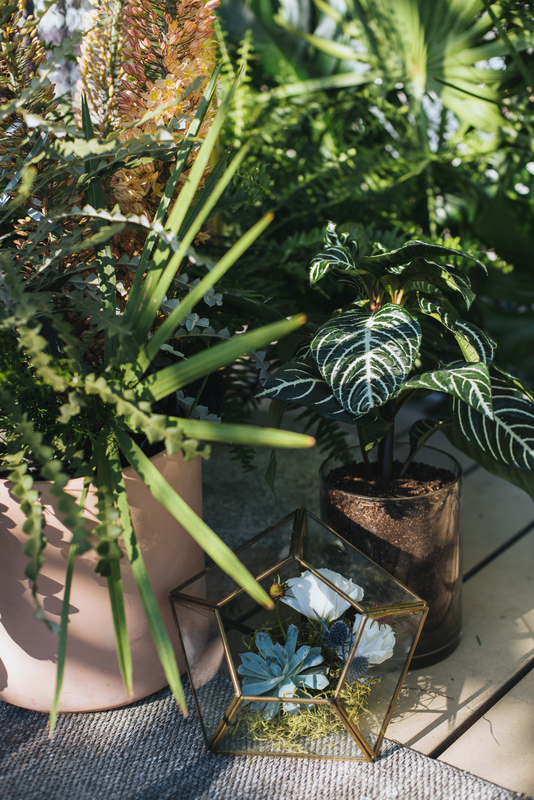 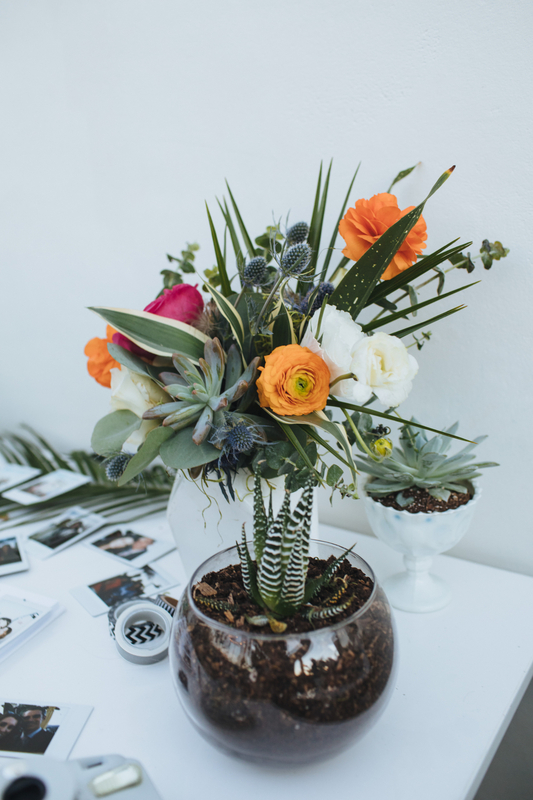 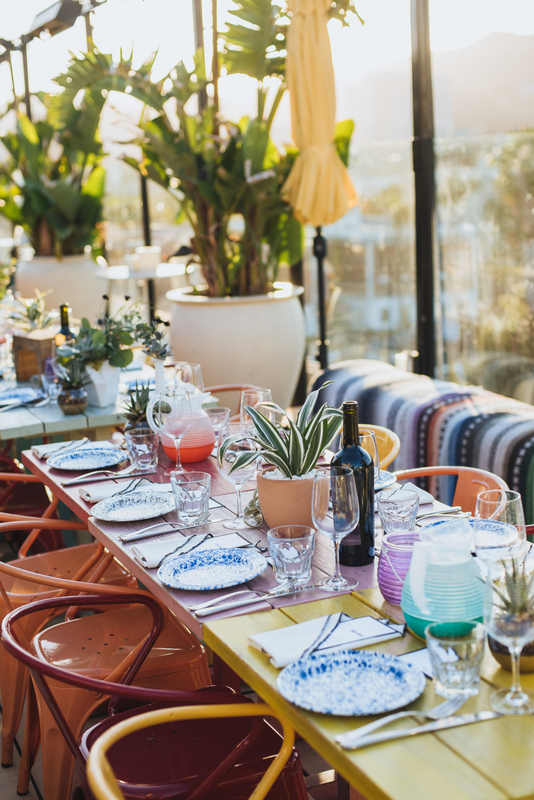 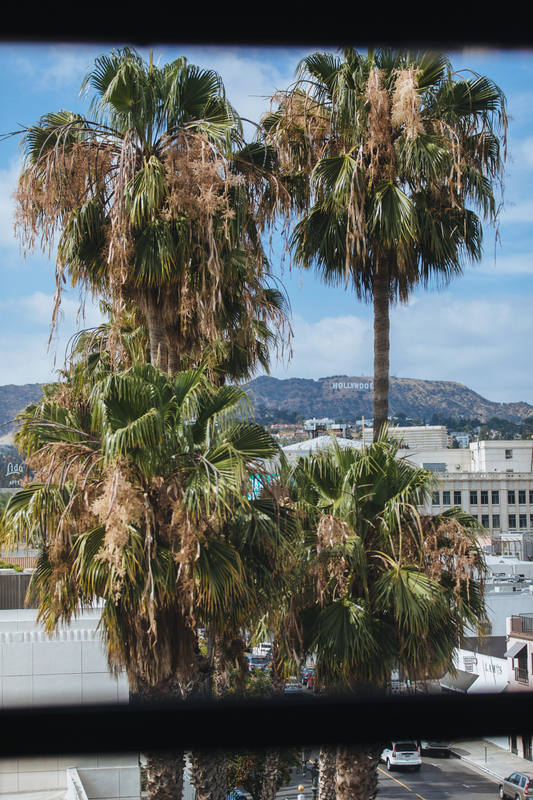 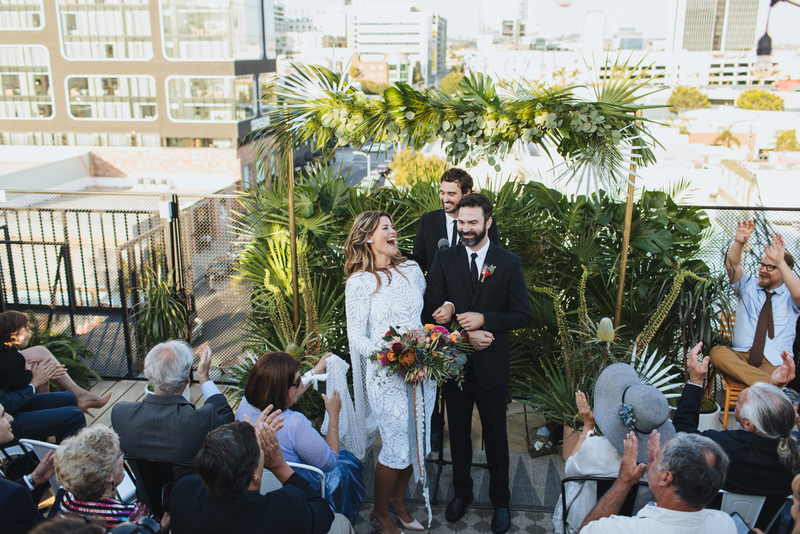 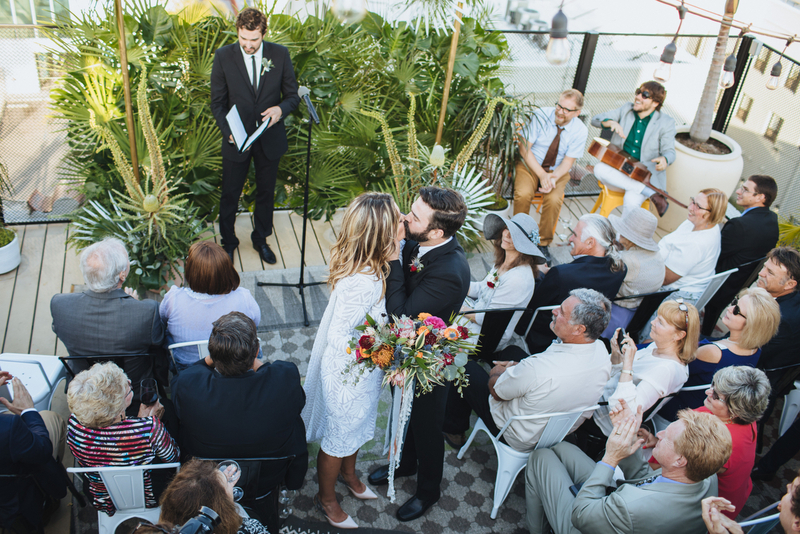 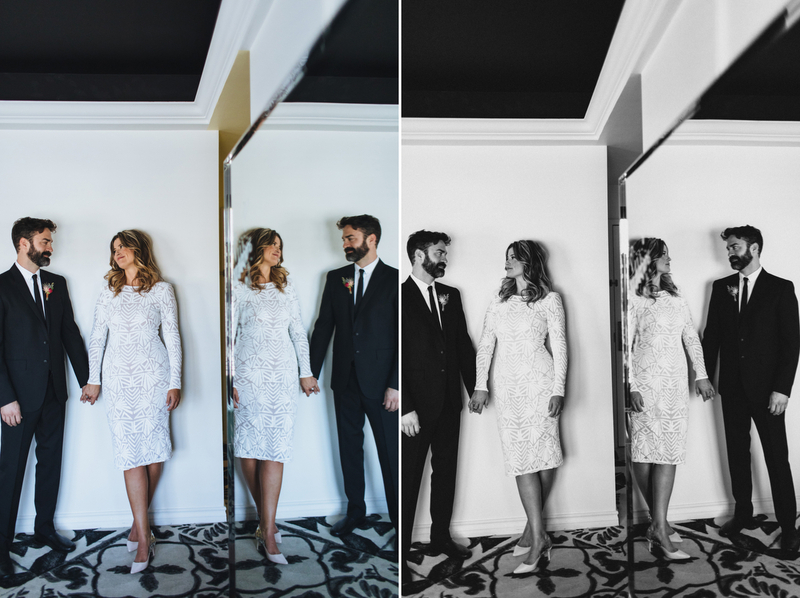 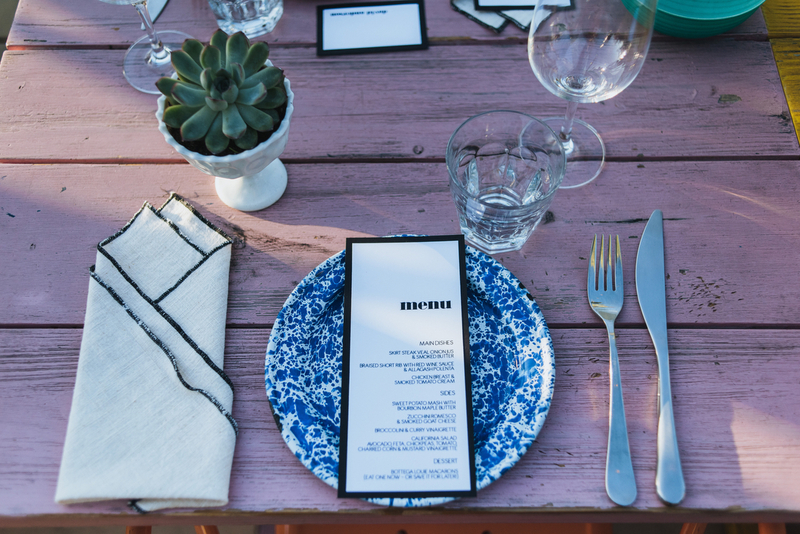 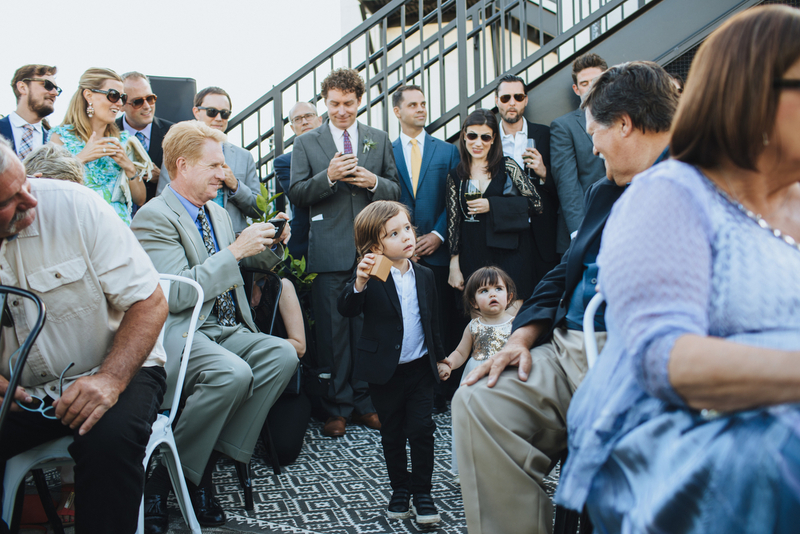 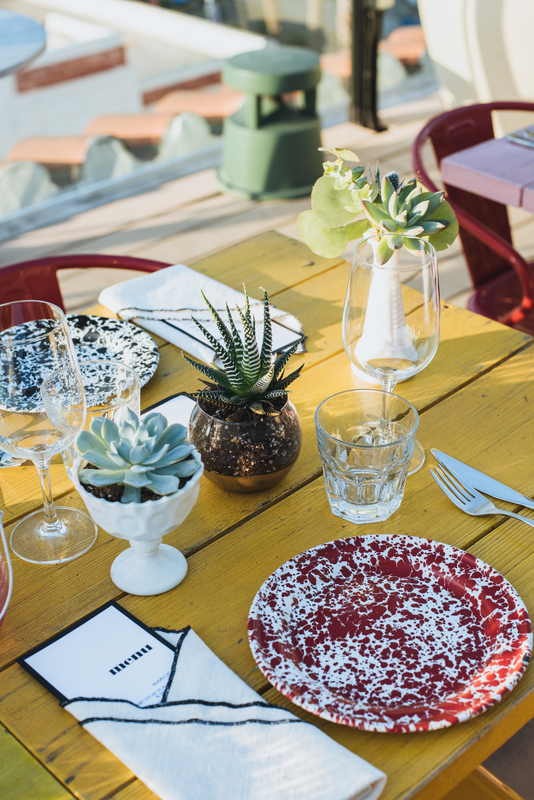 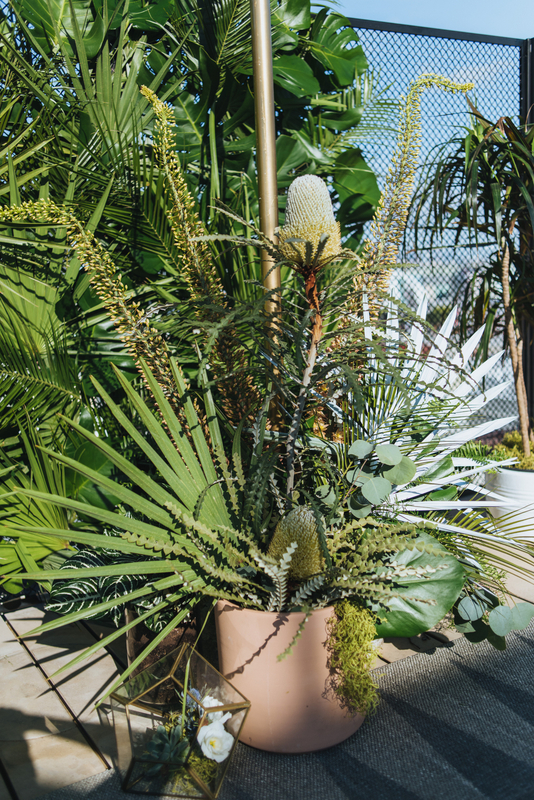 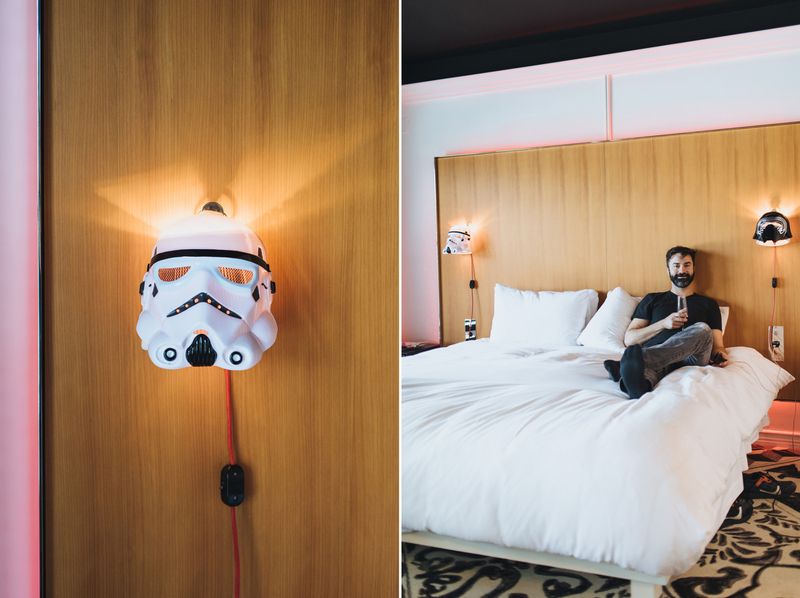 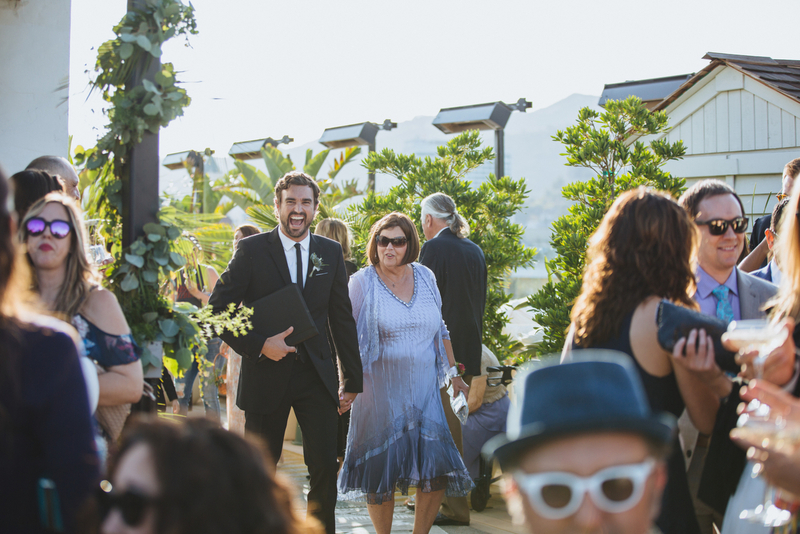 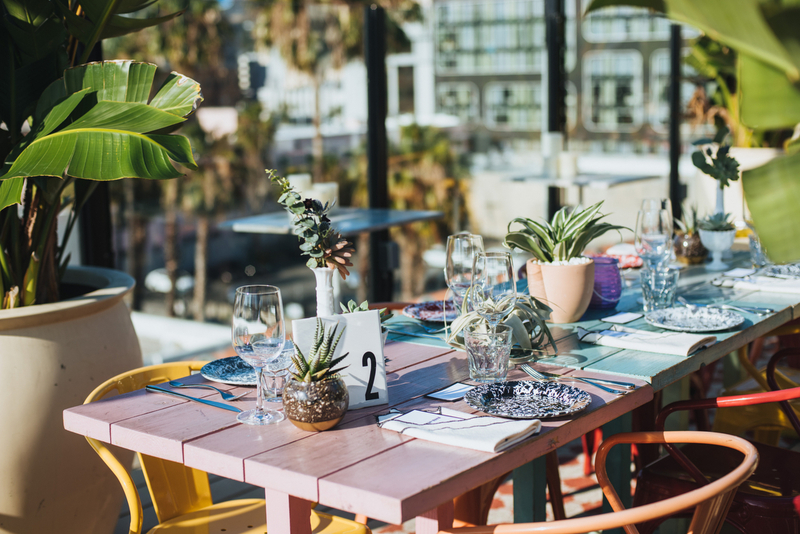 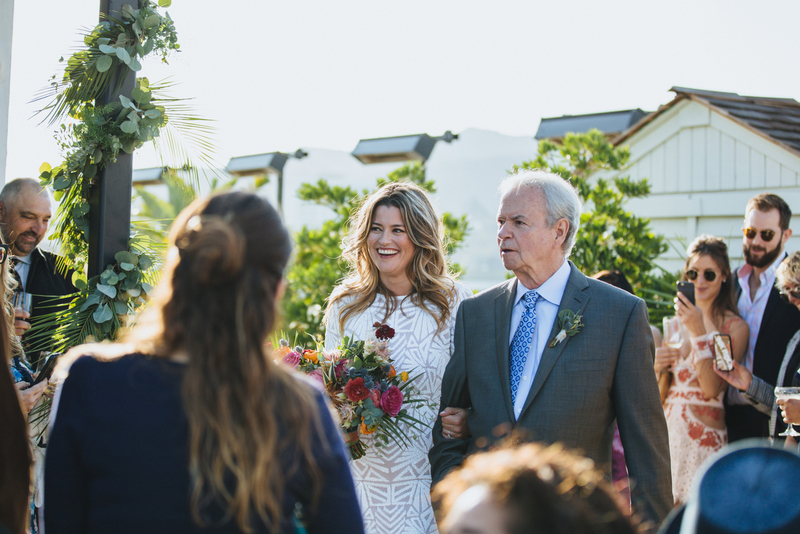 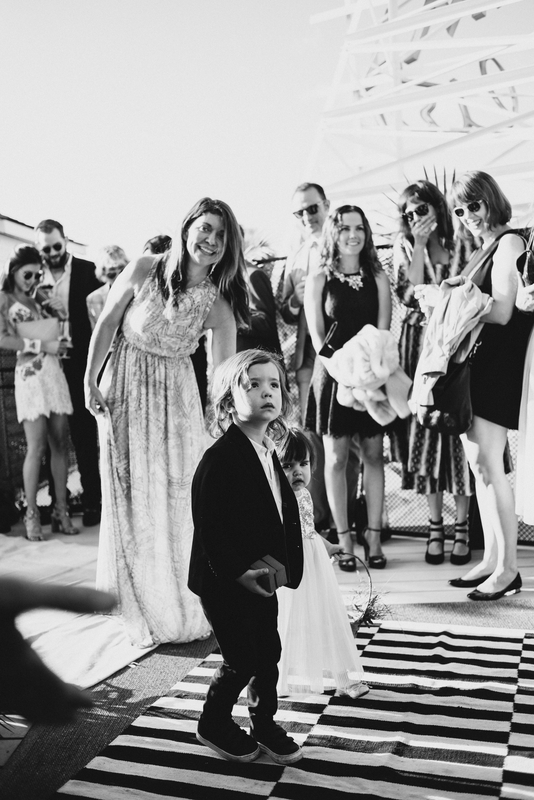 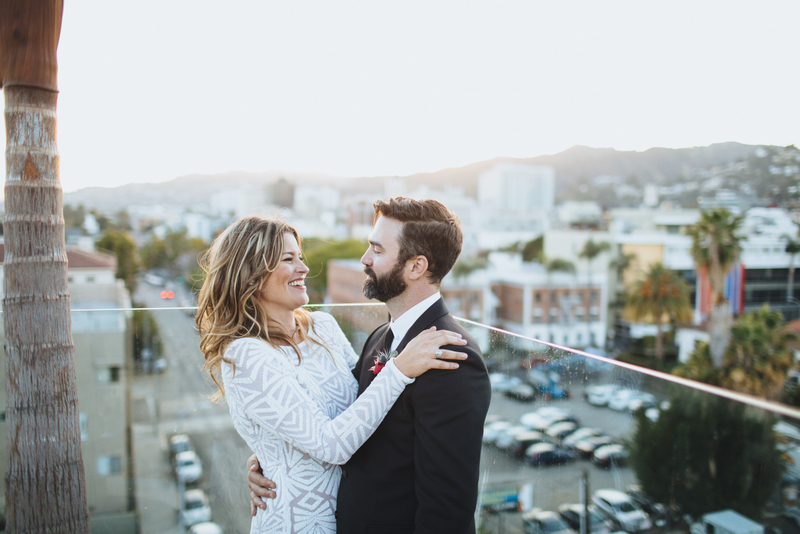 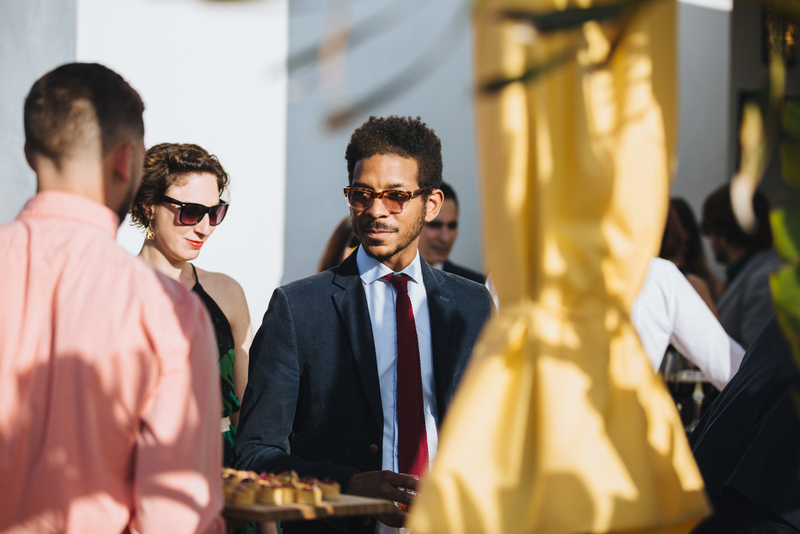 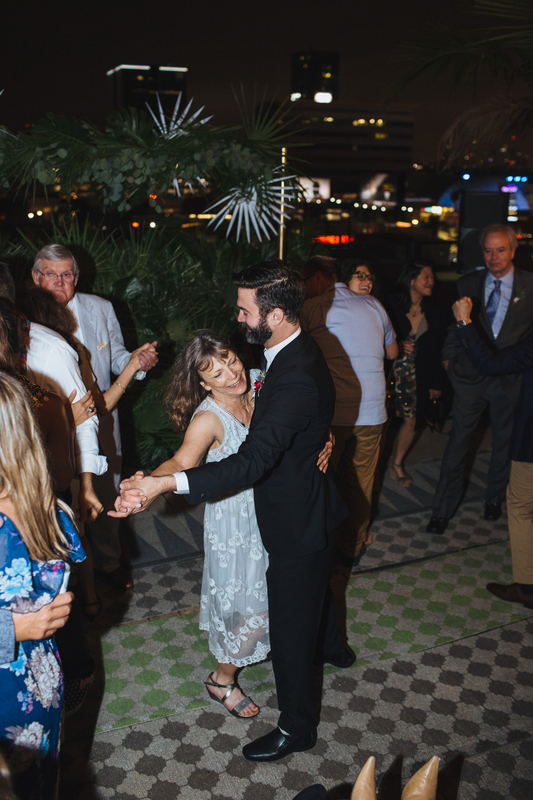 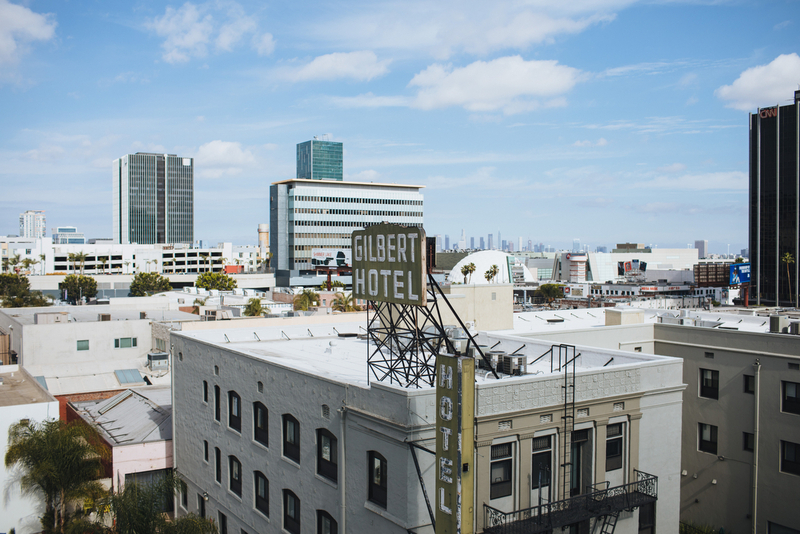 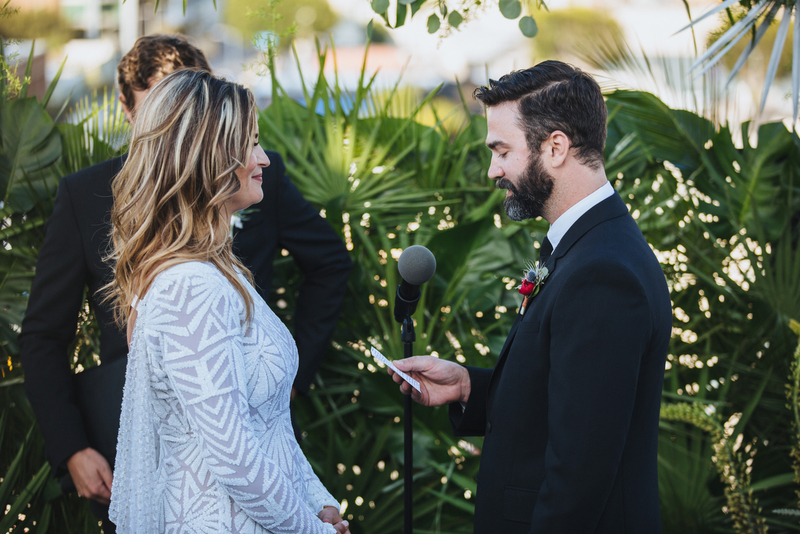 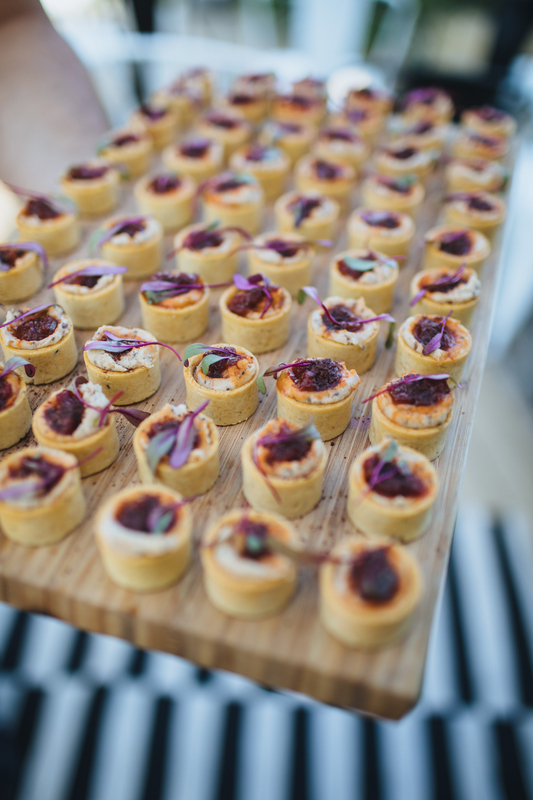 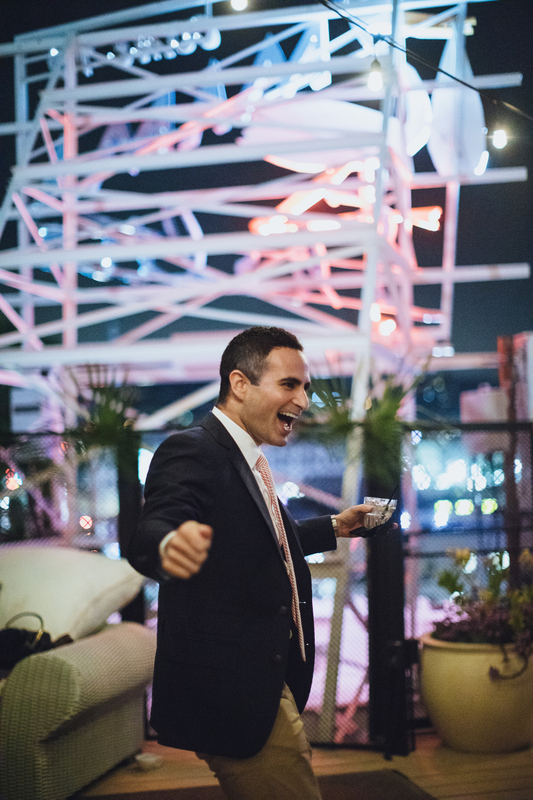 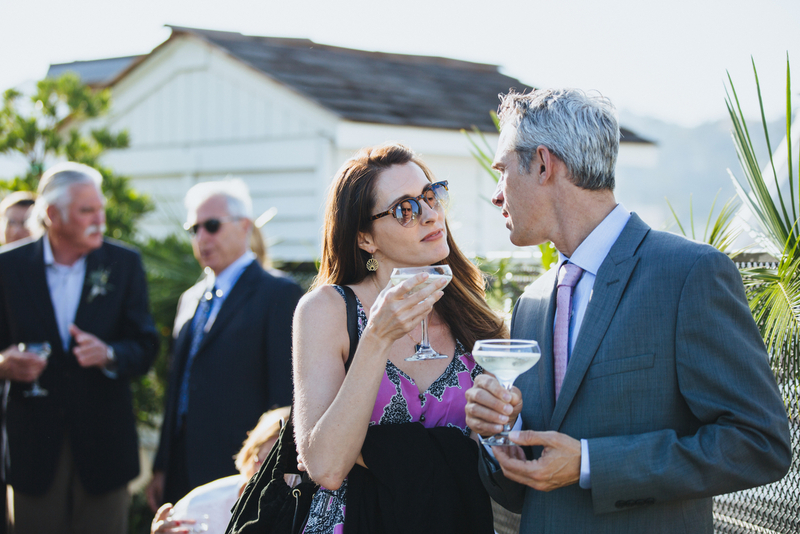 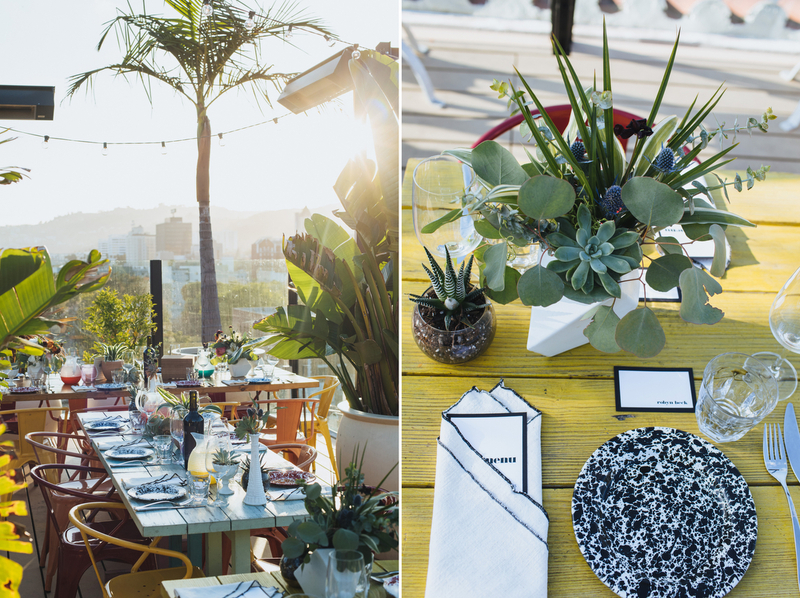 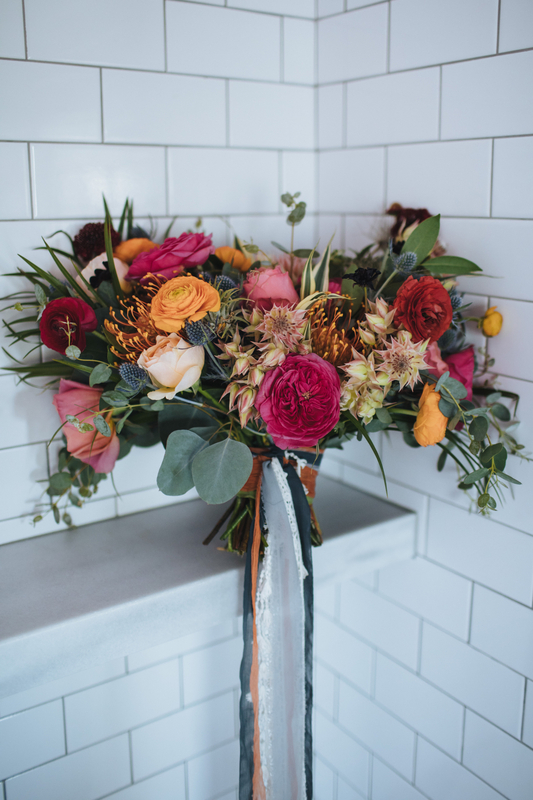 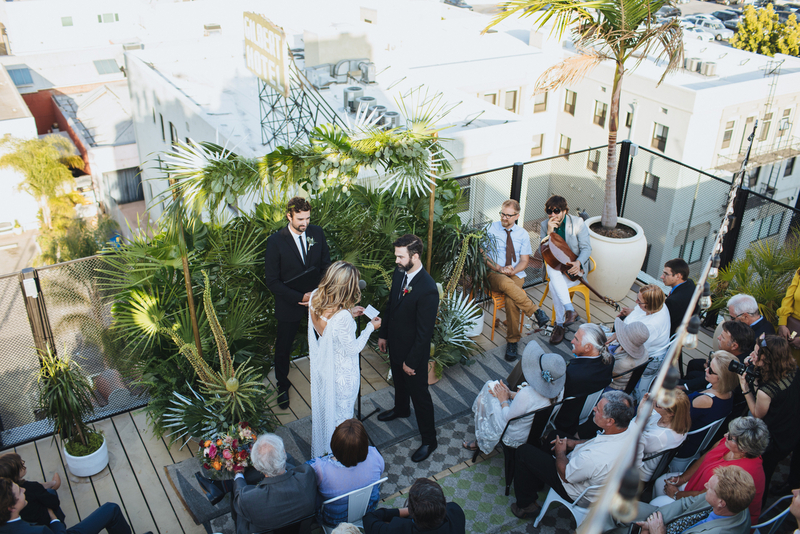 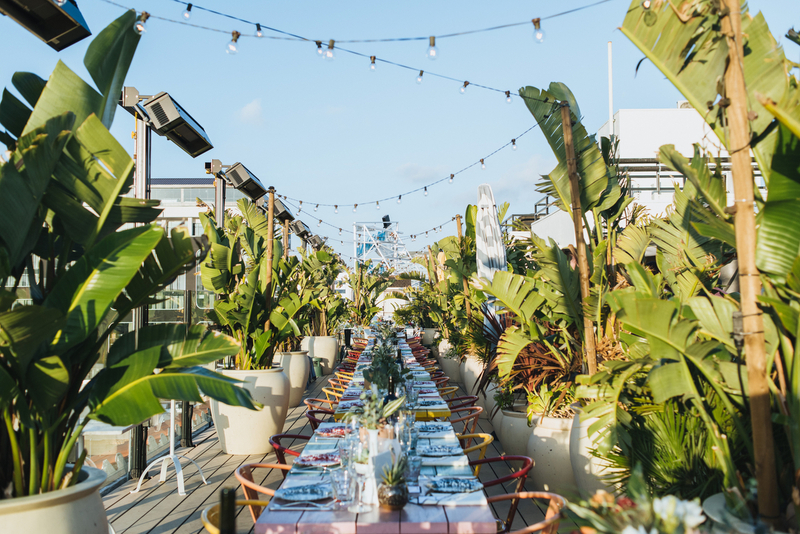 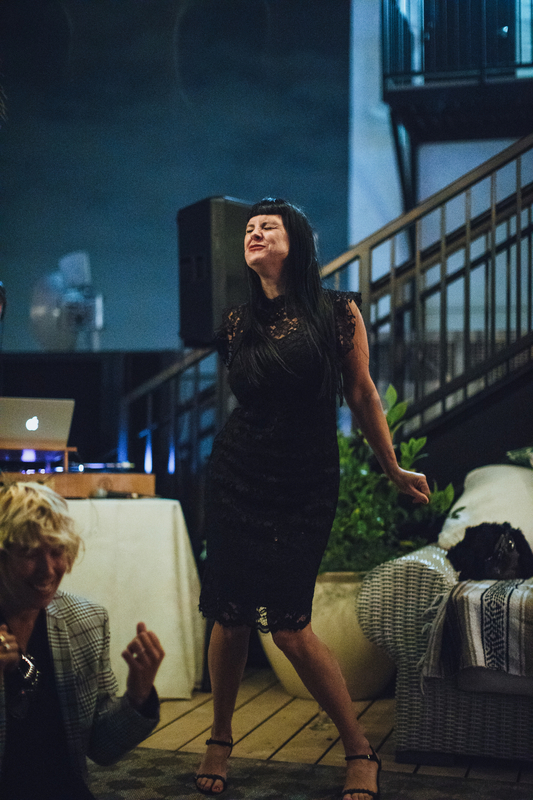 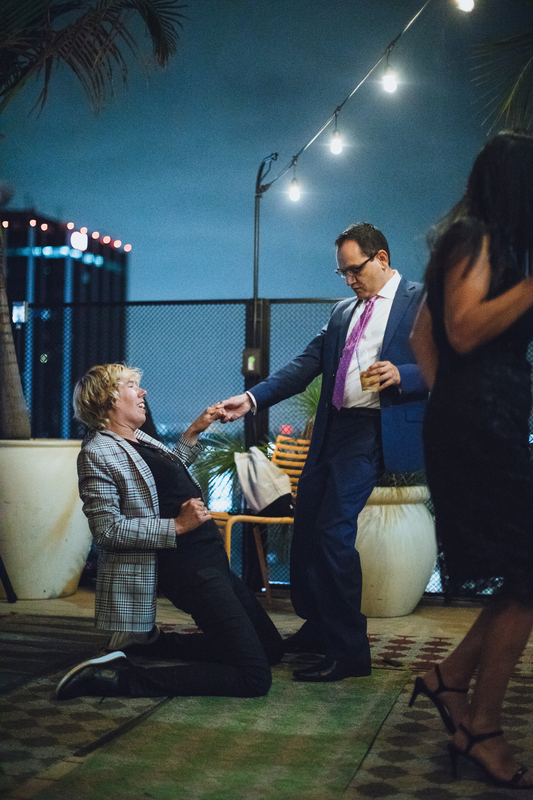 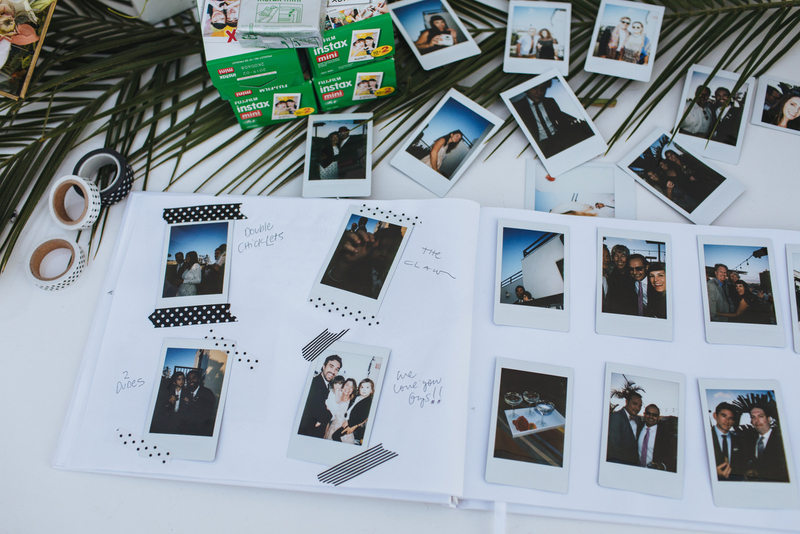 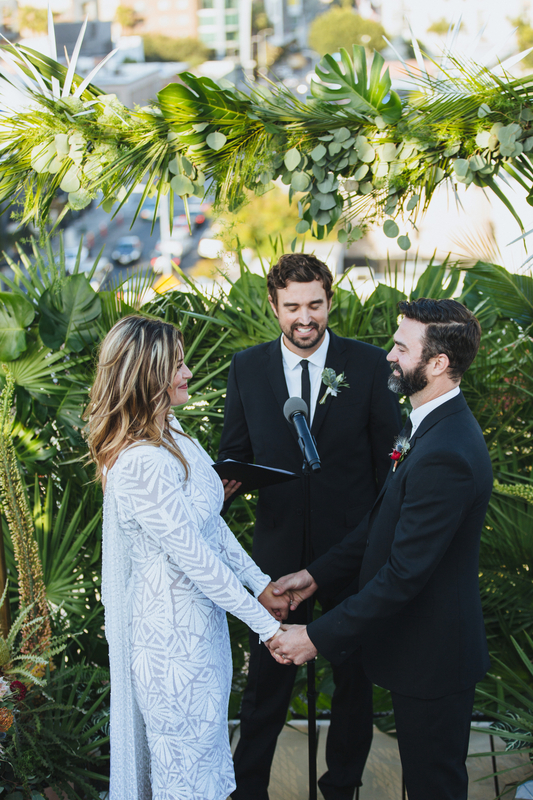 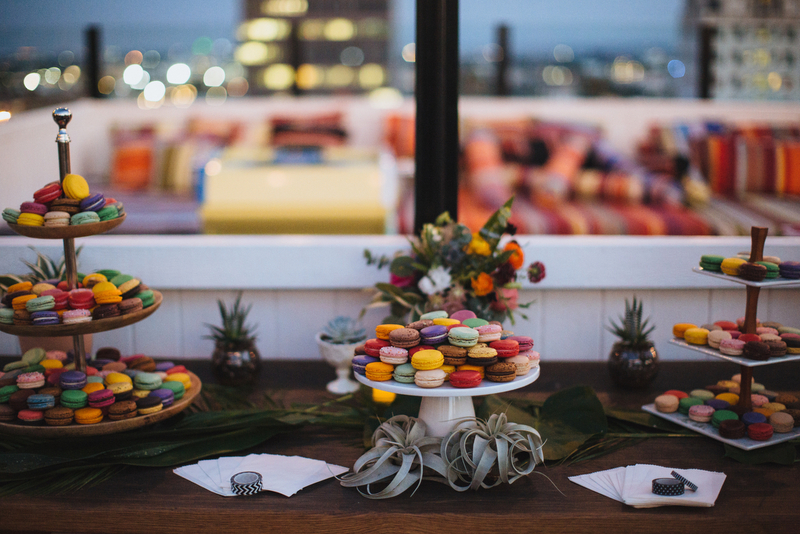 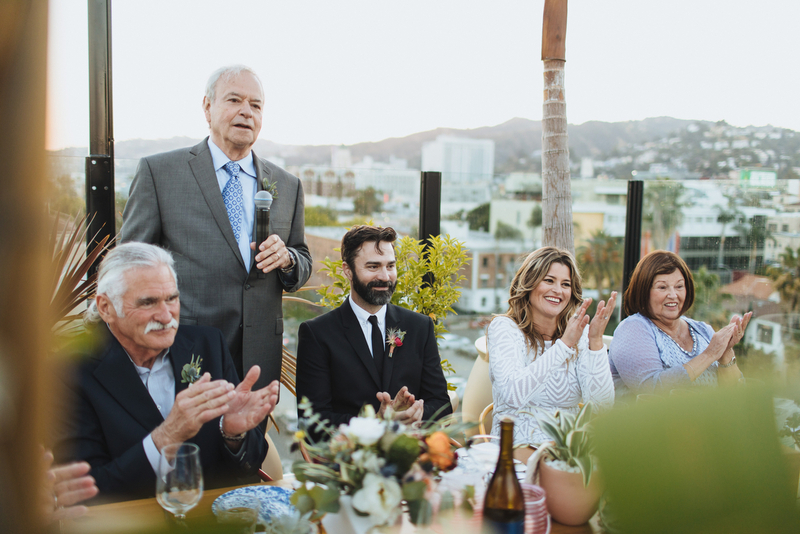 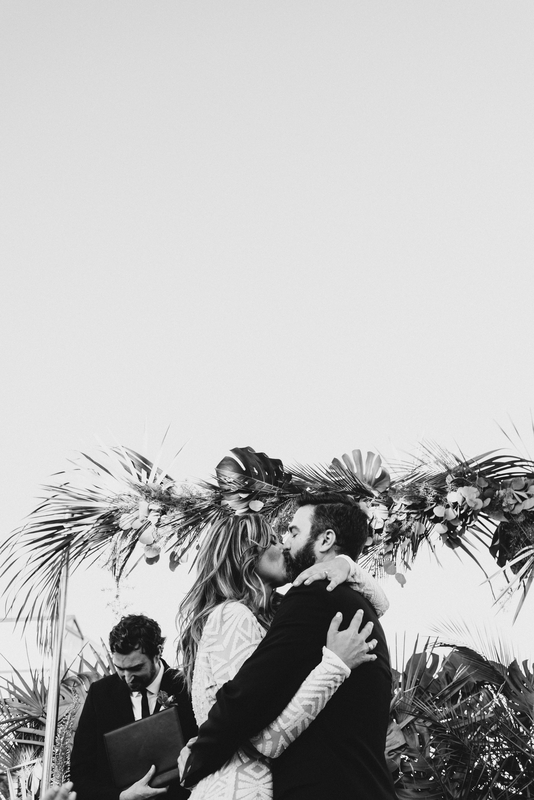 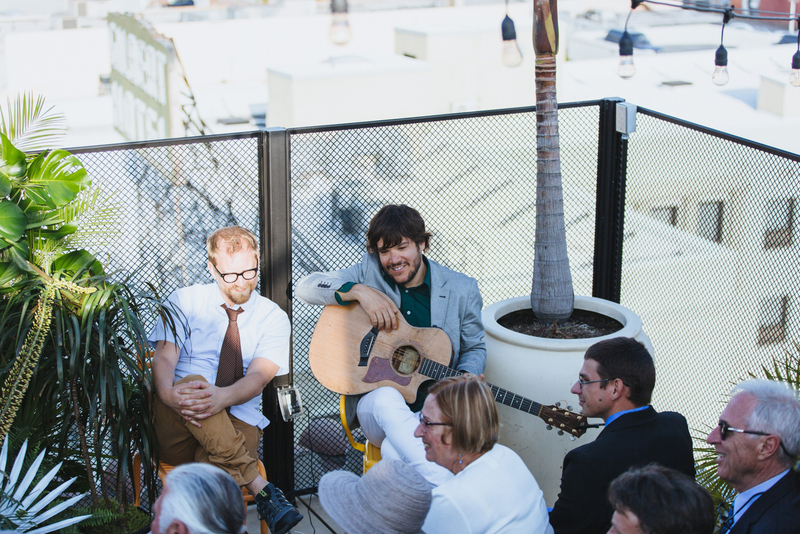 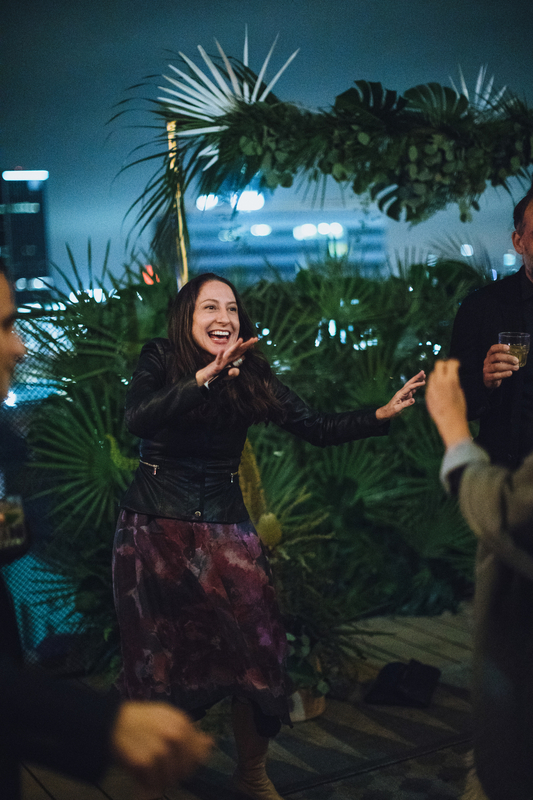 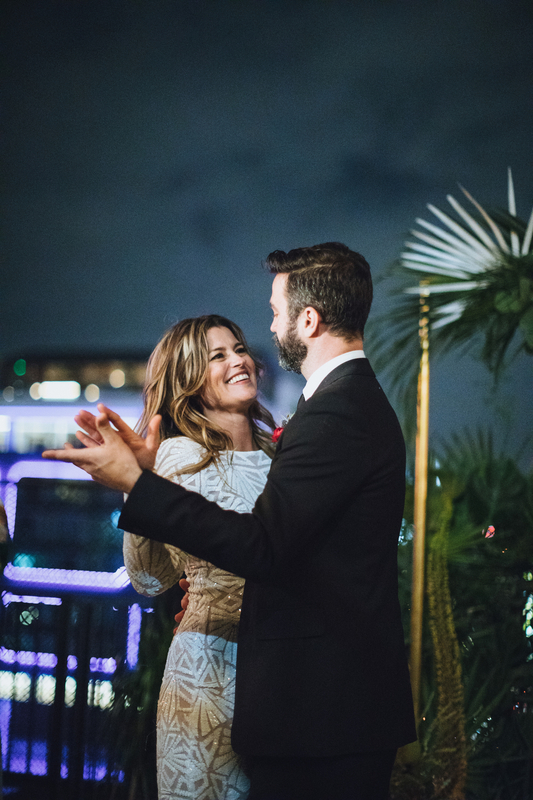 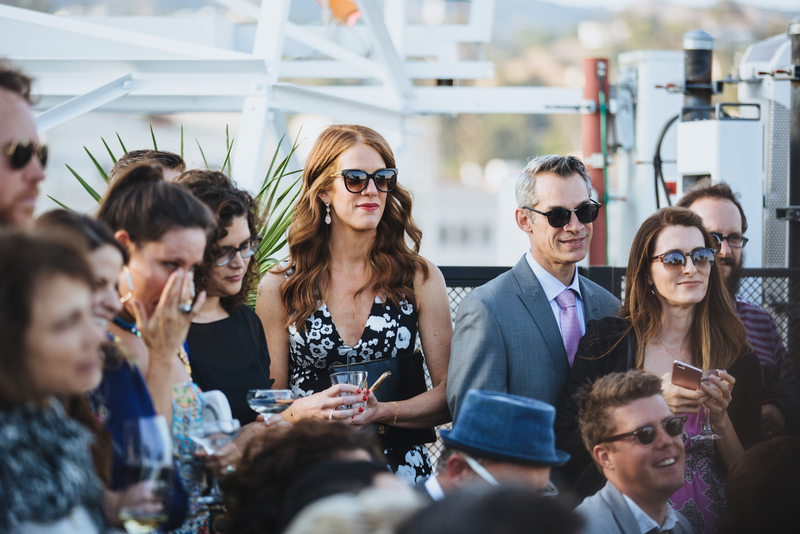 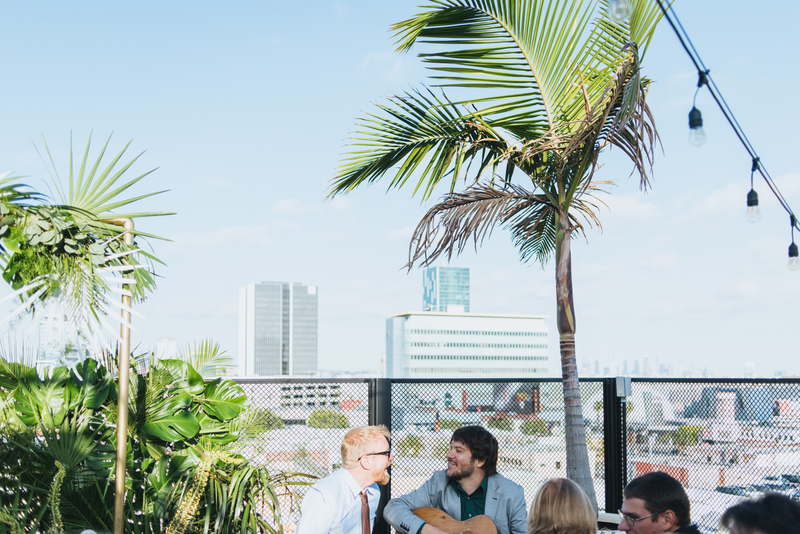 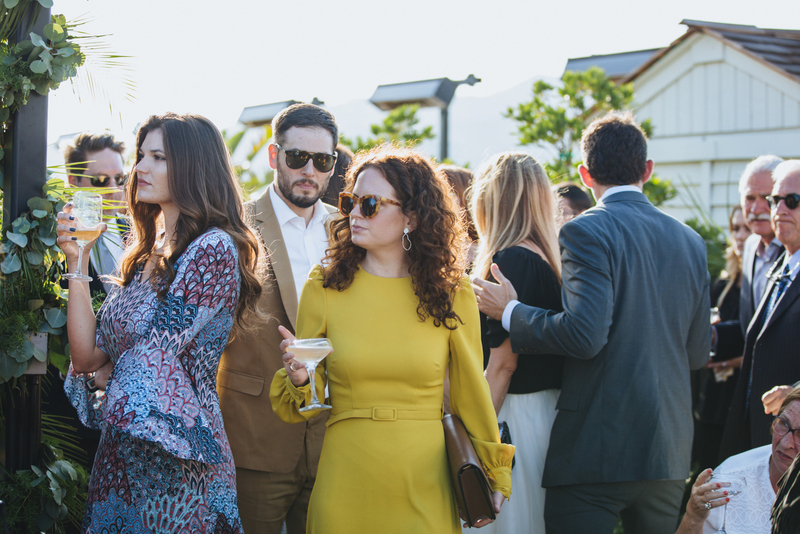 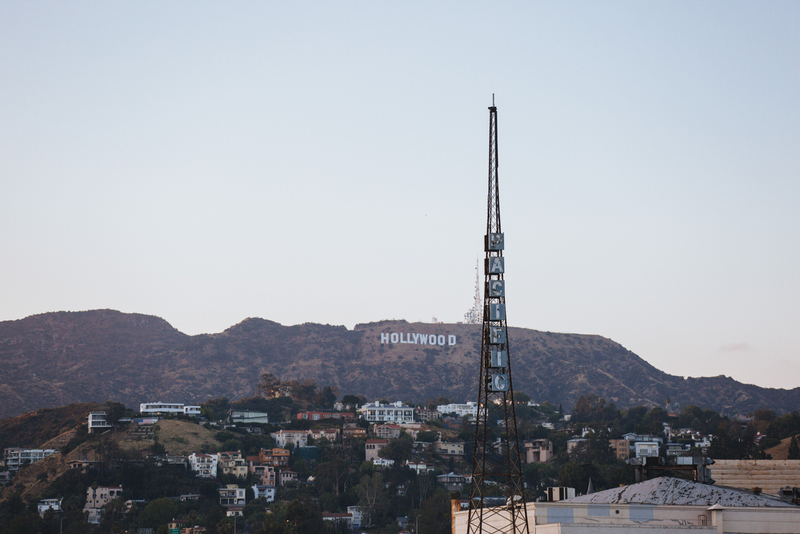 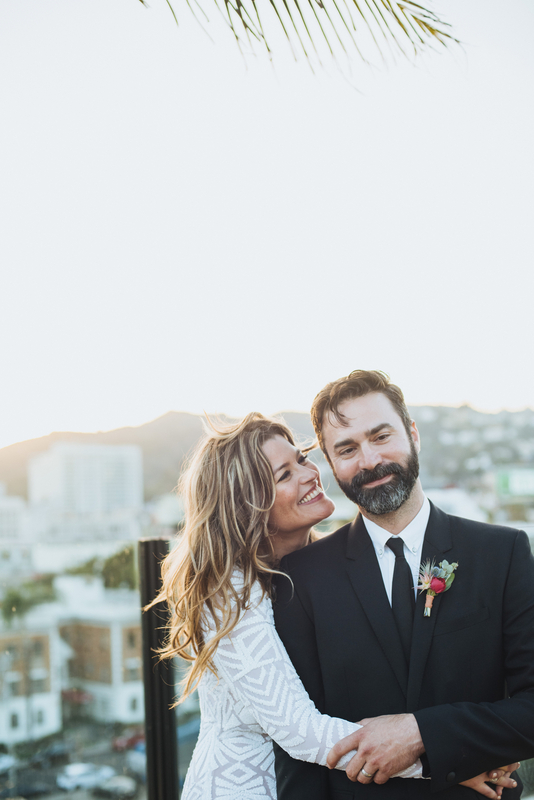 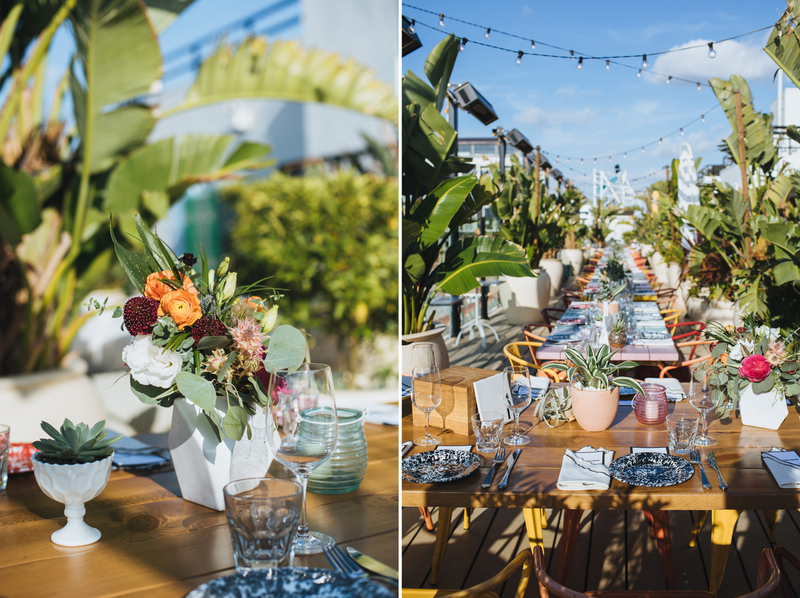 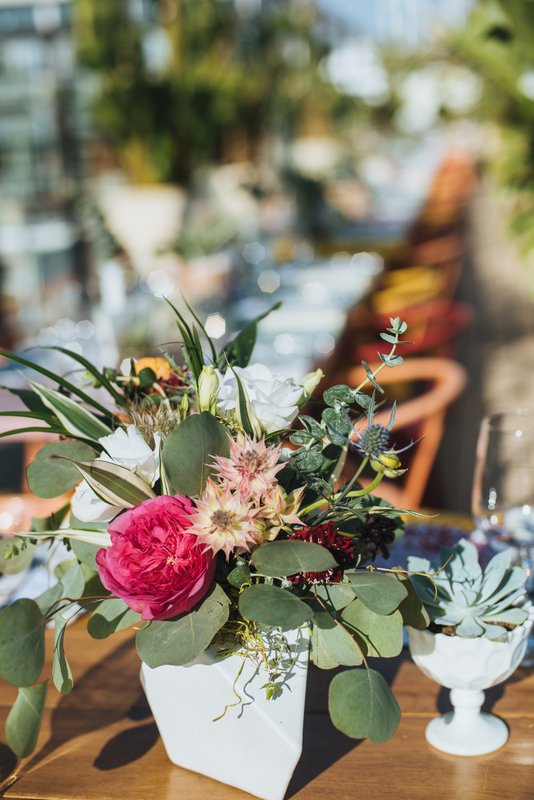 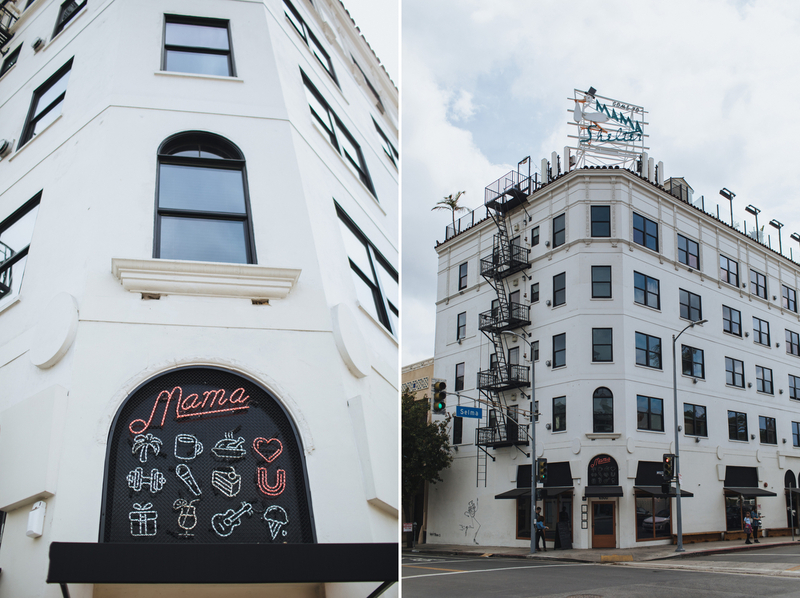 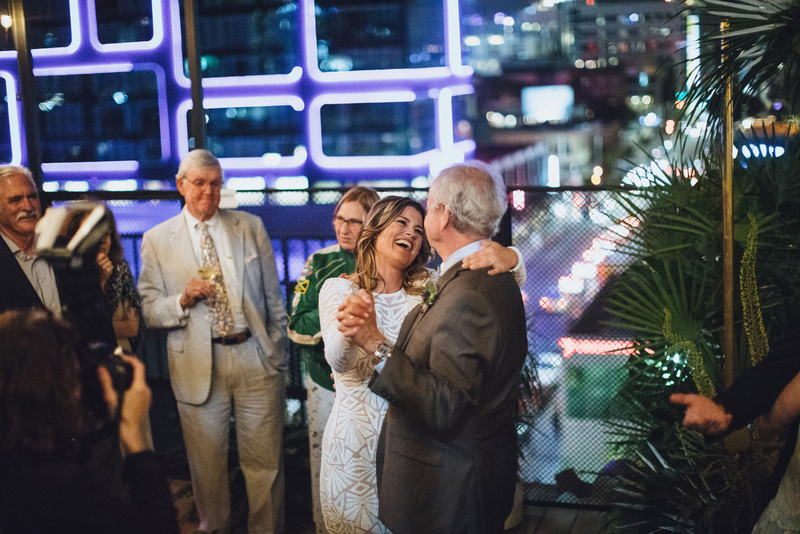 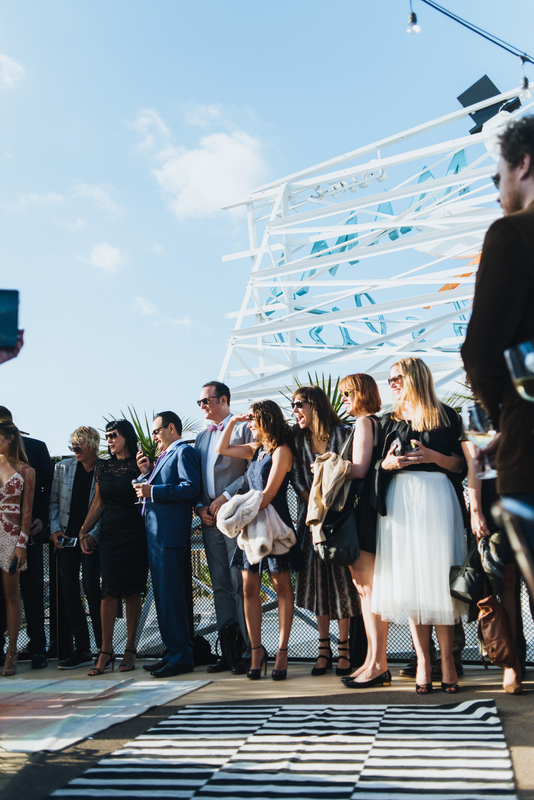 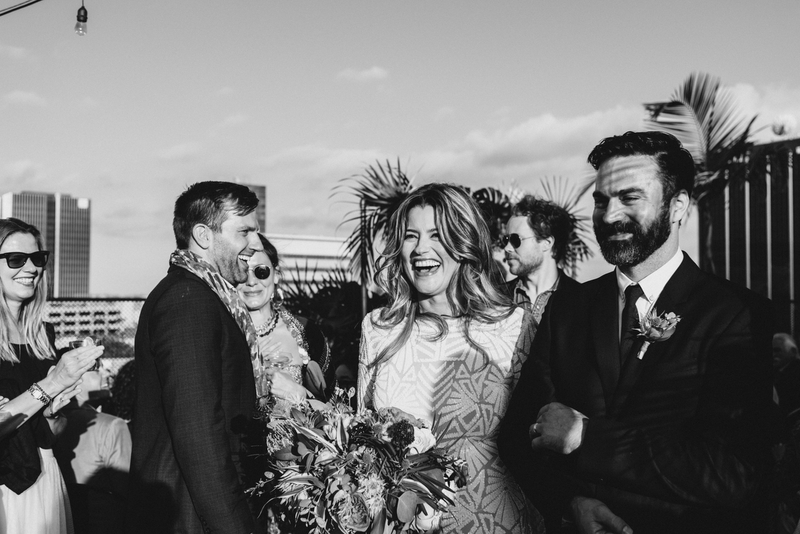 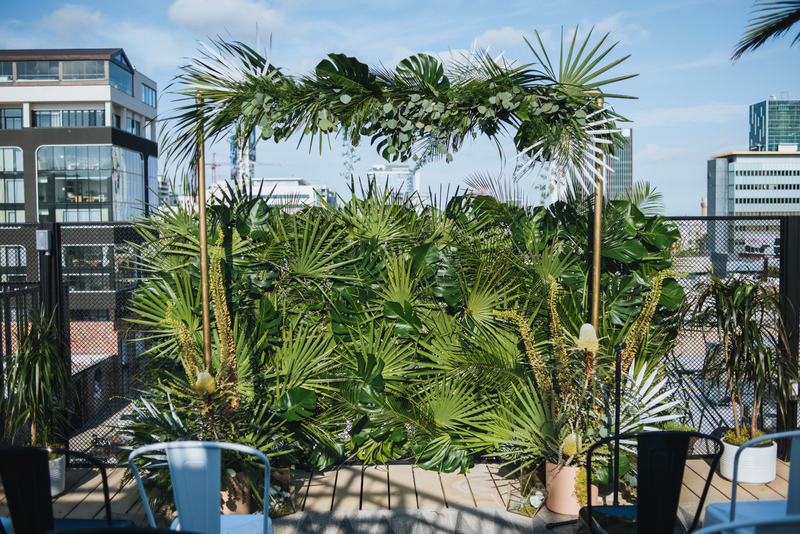 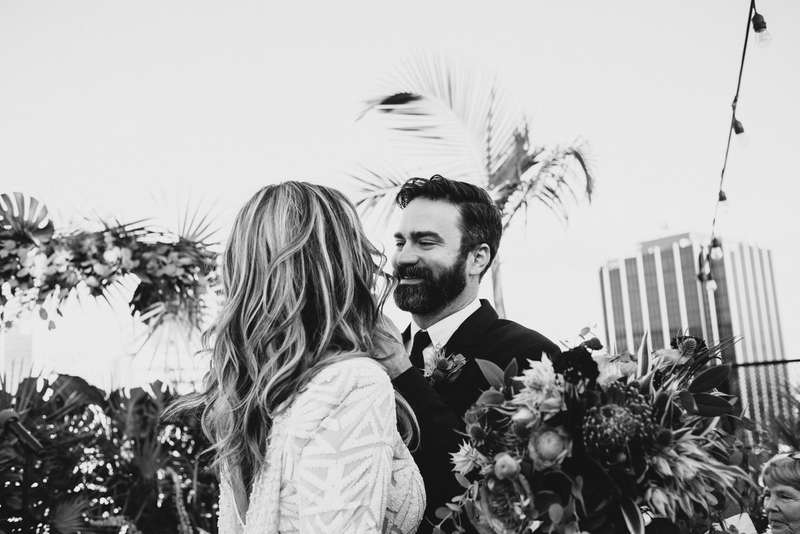 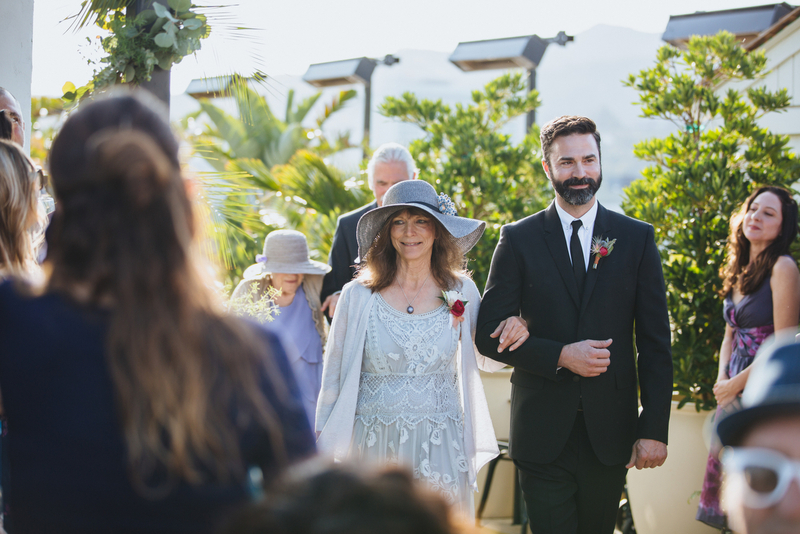 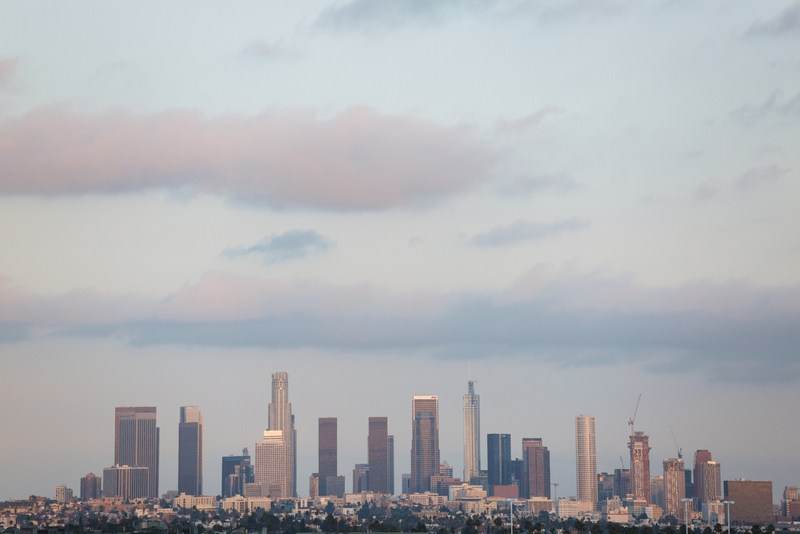 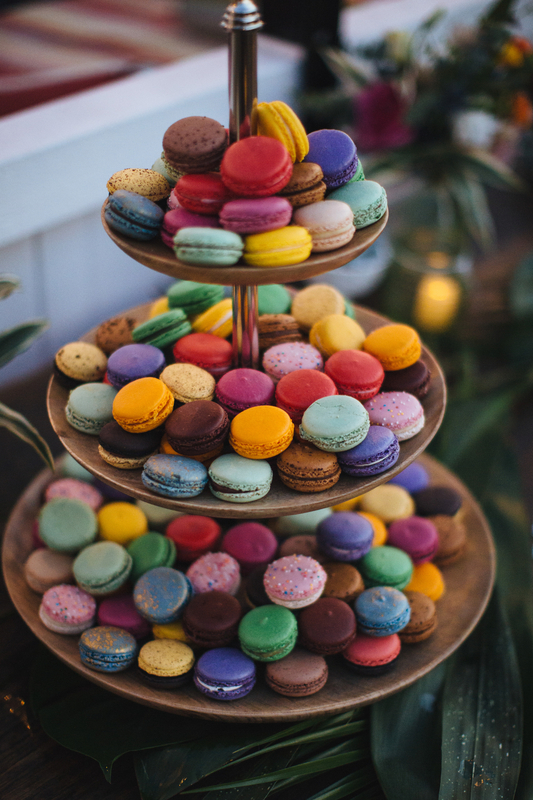 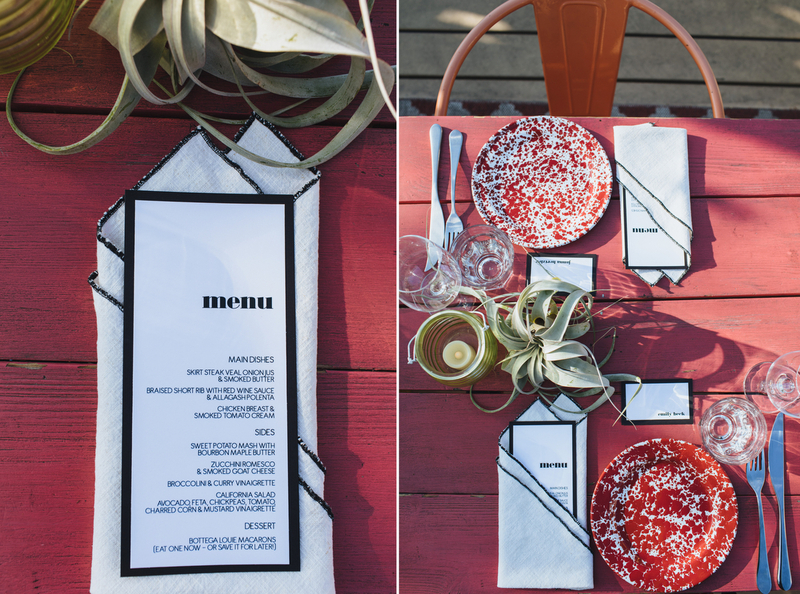 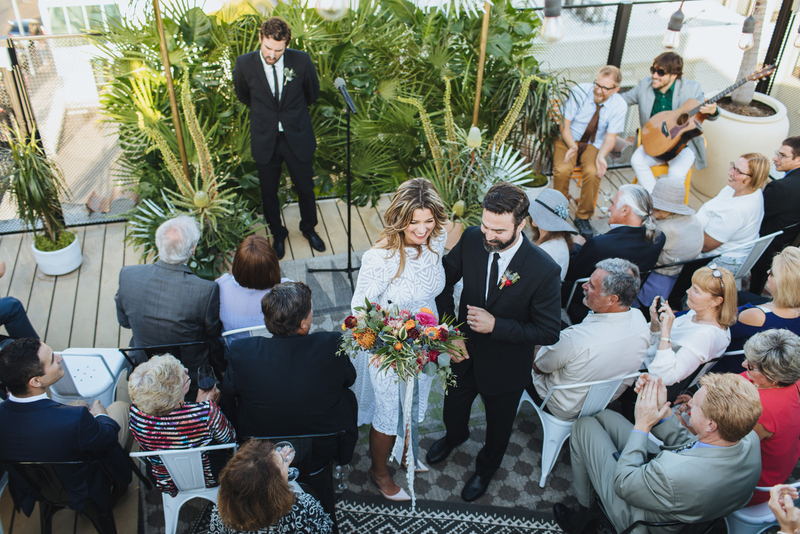 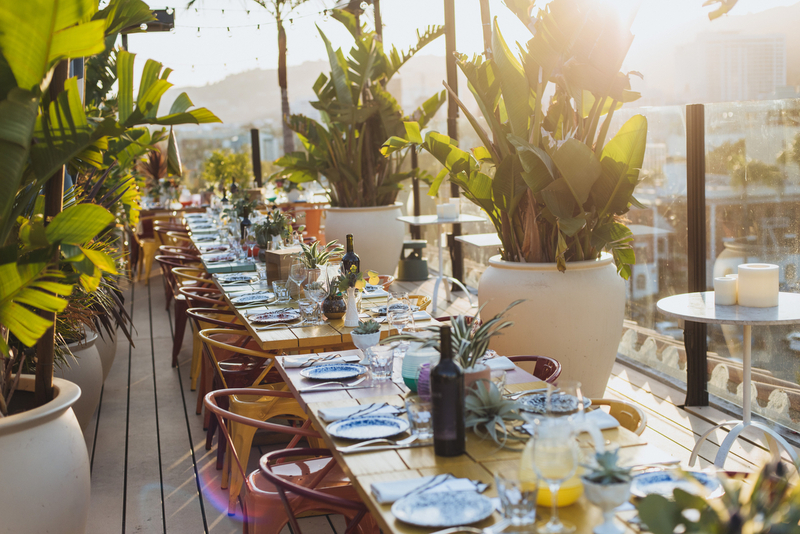 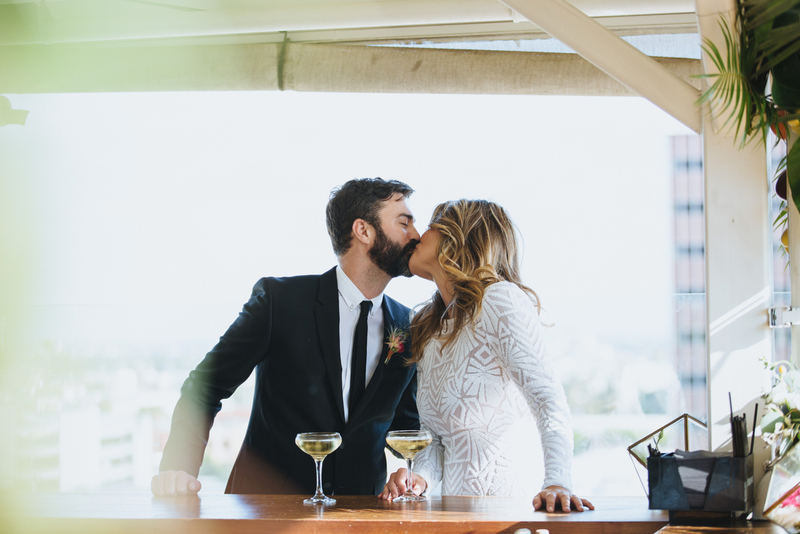 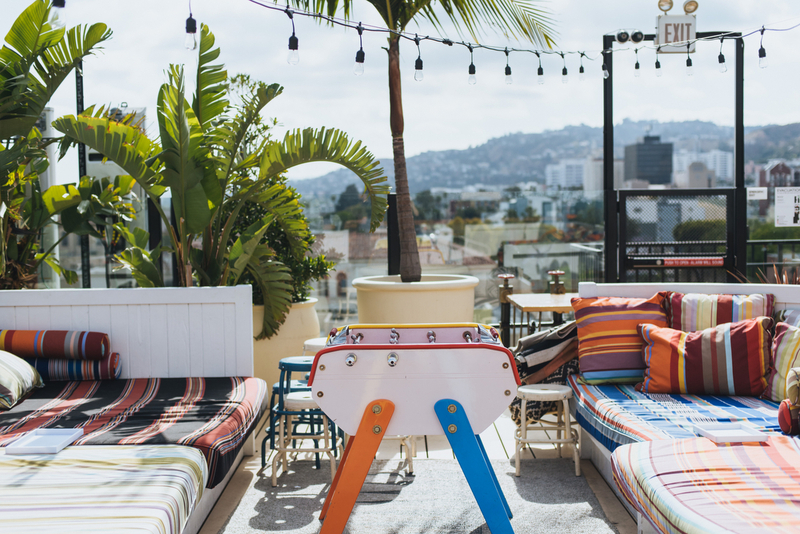 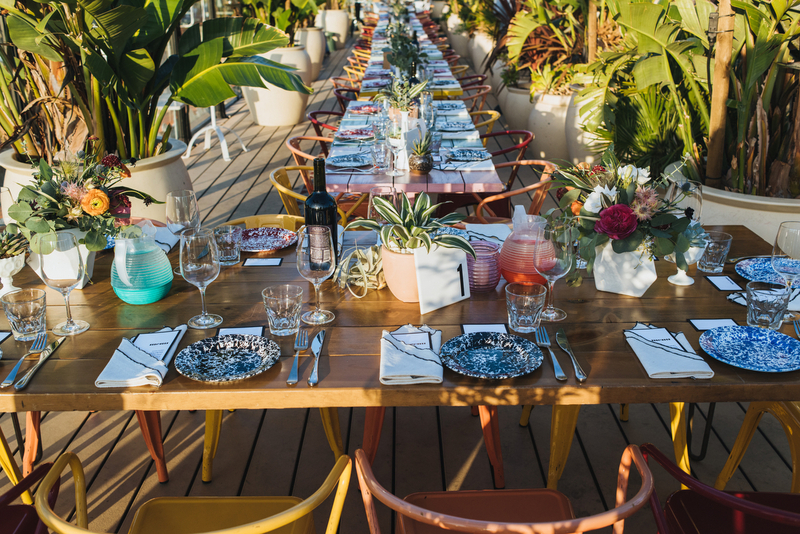 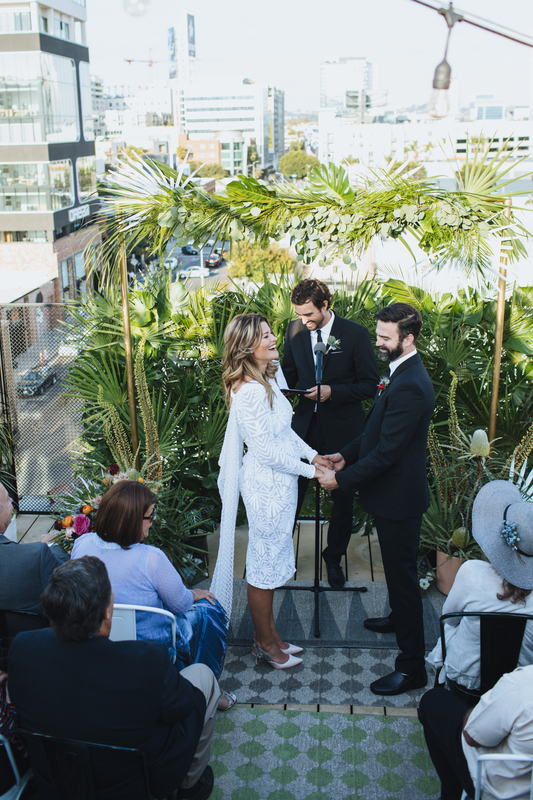 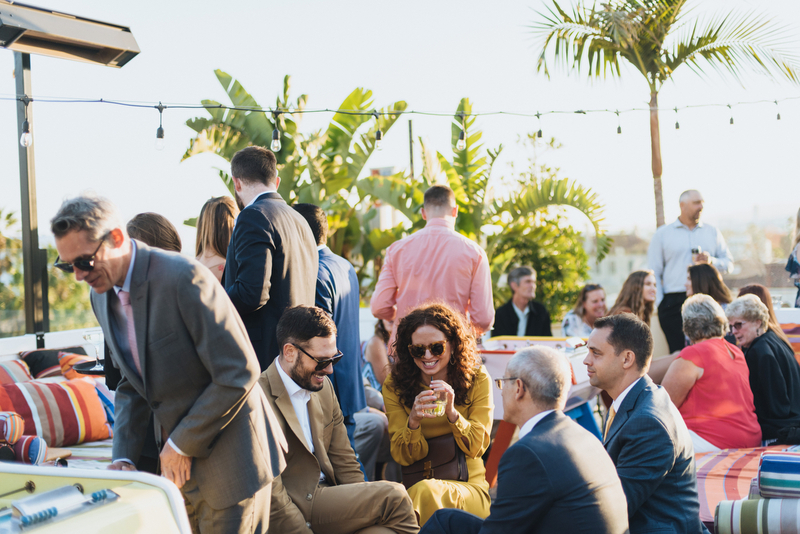 They threw an intimate, colorfully decorated wedding on the rooftop at Mama Shelter in Hollywood – the first event of it’s kind at the Hotel. 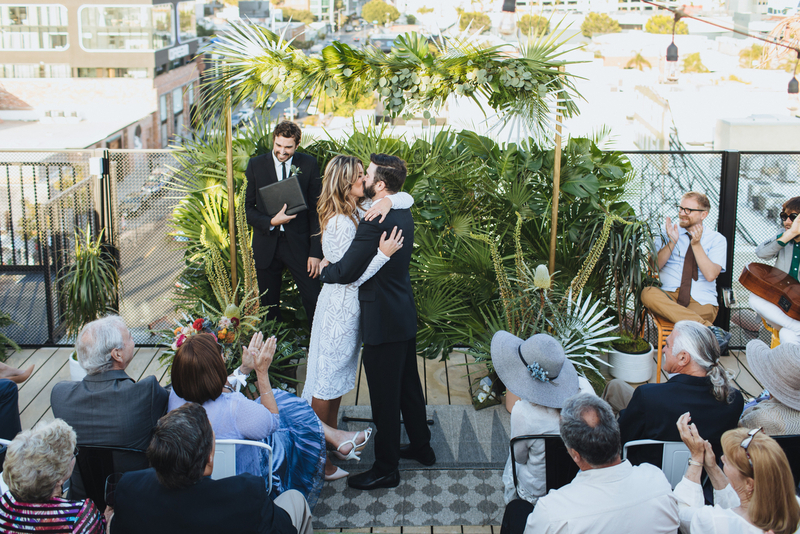 They were incredibly warm, as were their friends and family and all the other vendors. 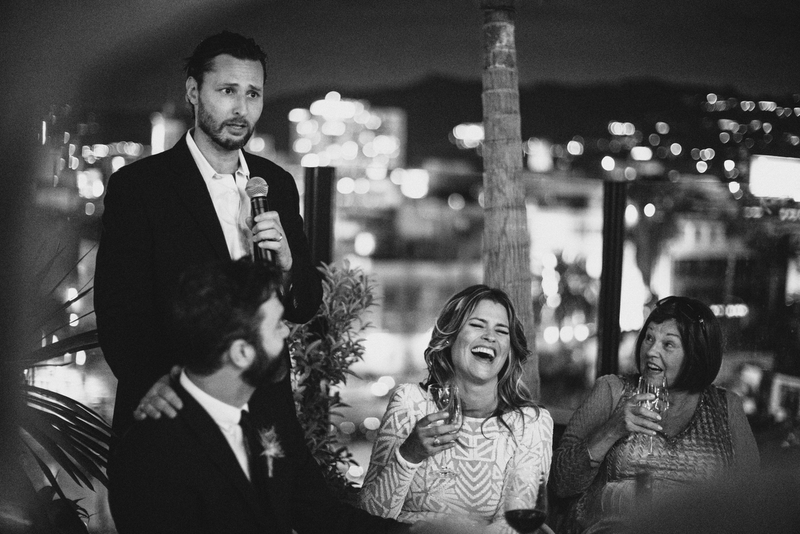 It was a total dream team job. 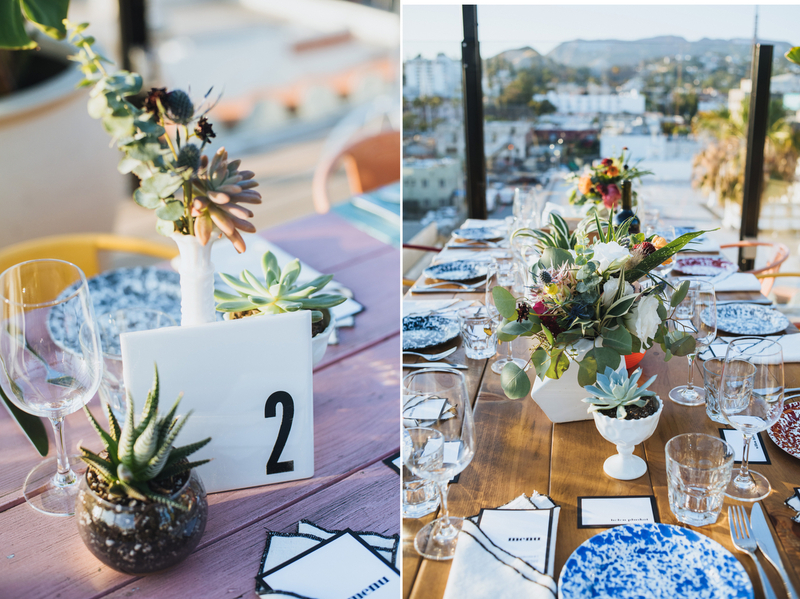 And dang, did Tasteful Tatters nail the decor! 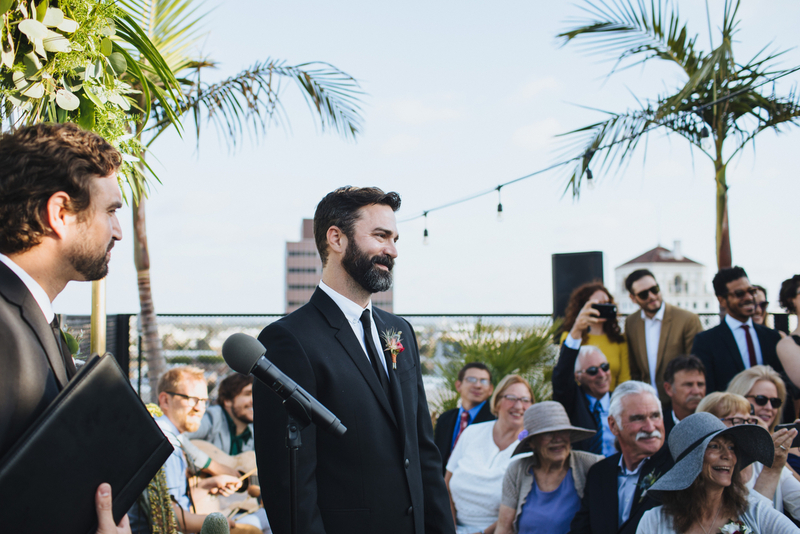 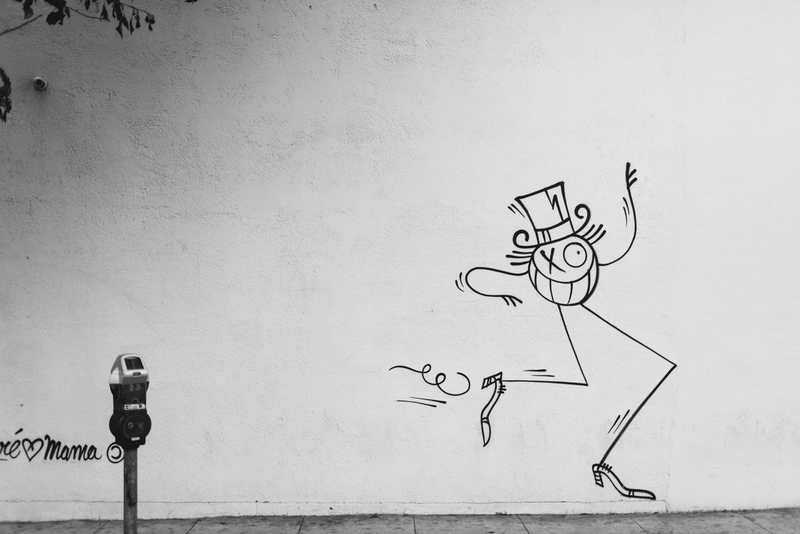 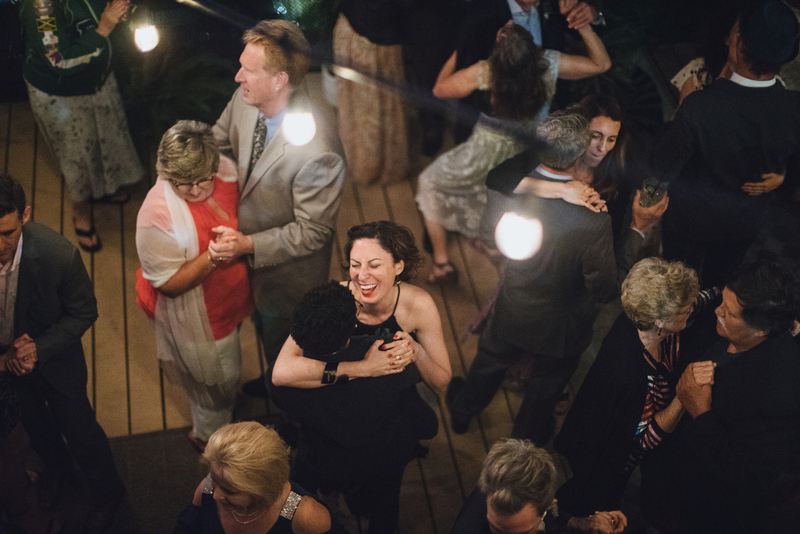 We had so much fun photographing the celebration. 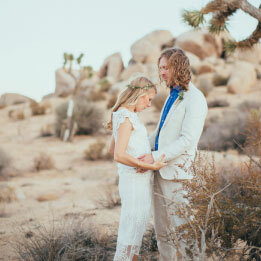 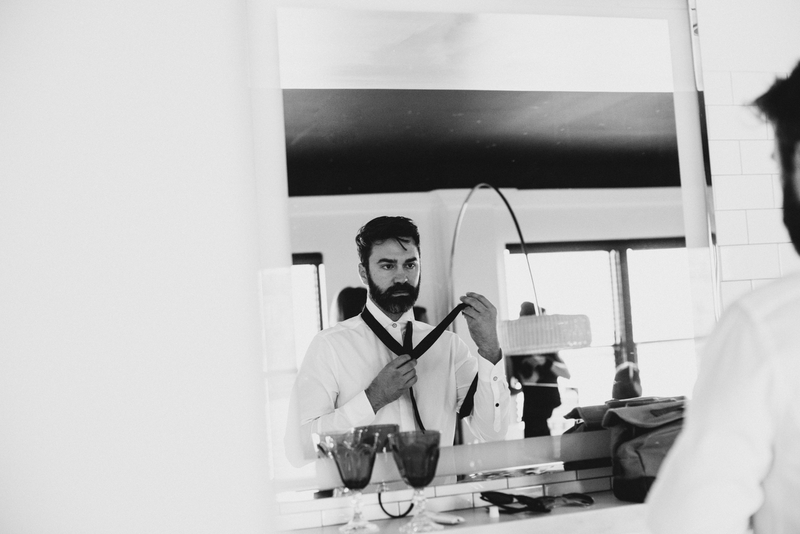 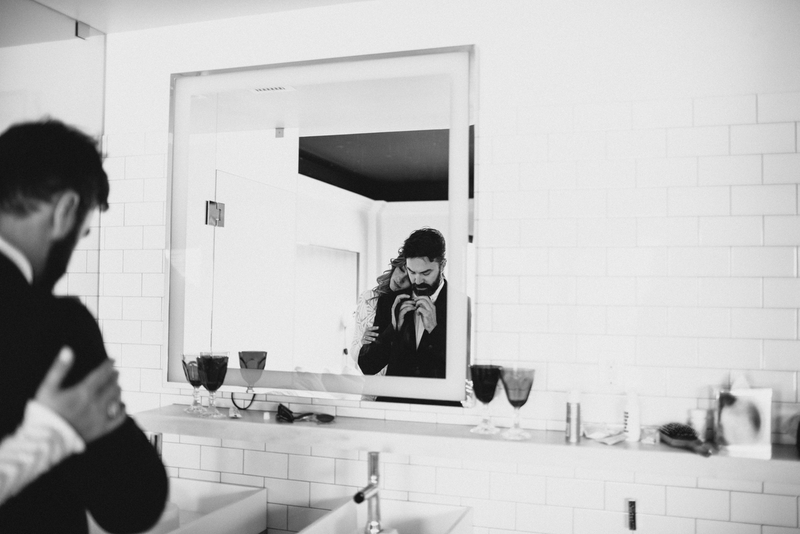 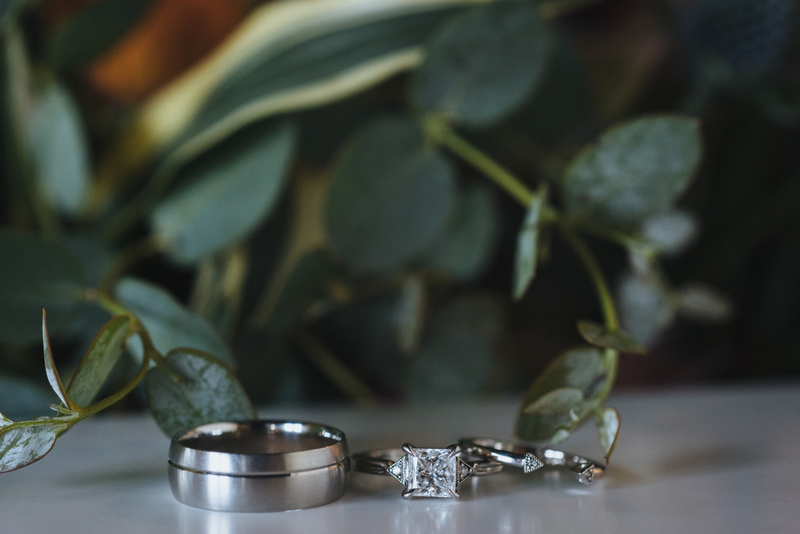 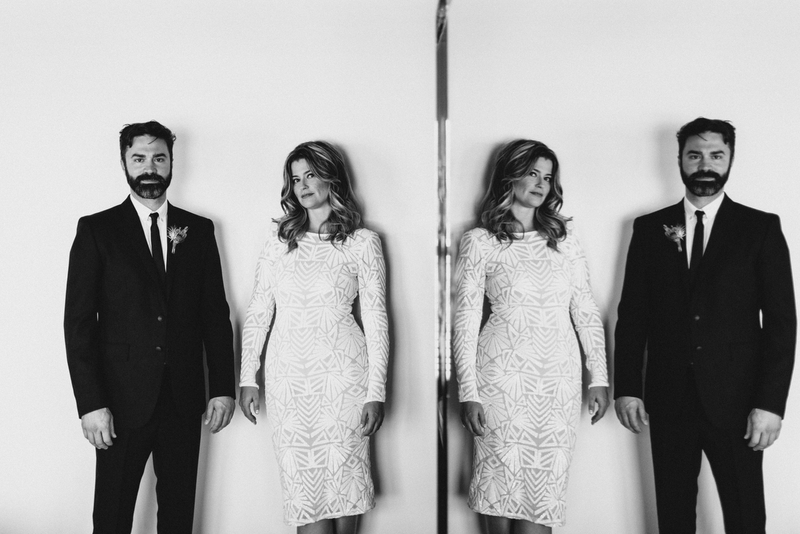 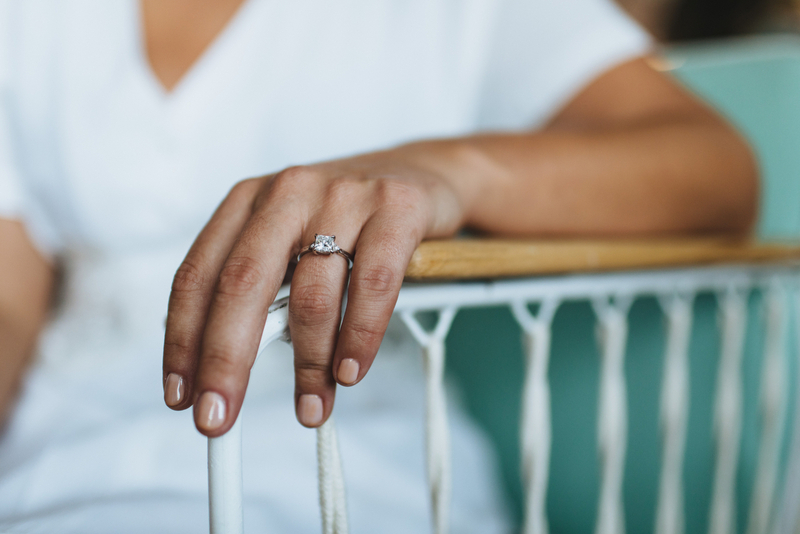 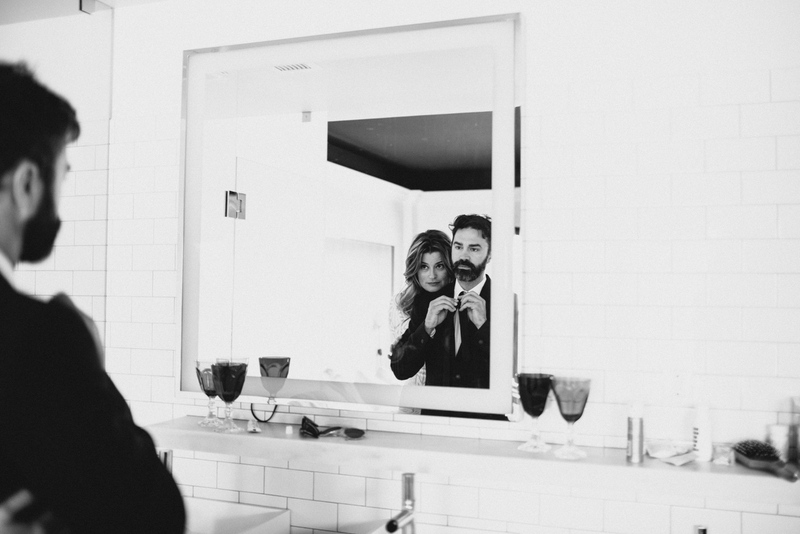 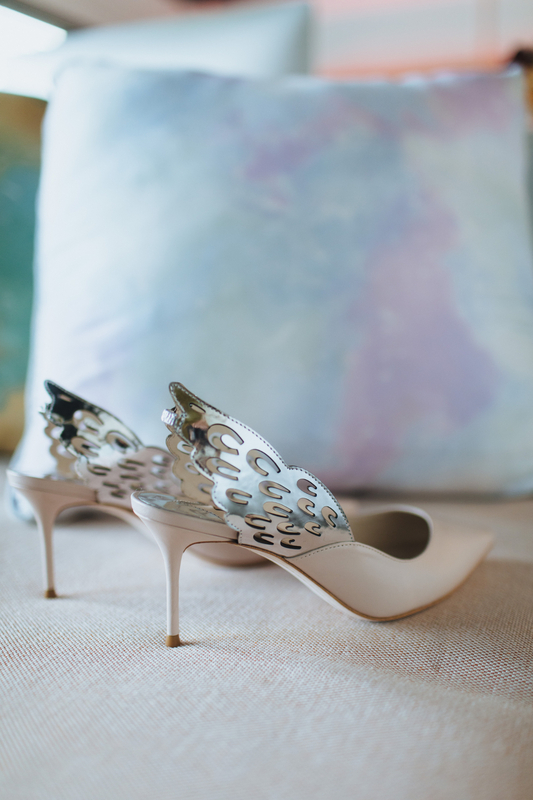 Read about it in the Bride’s own words over at Green Wedding Shoes today!